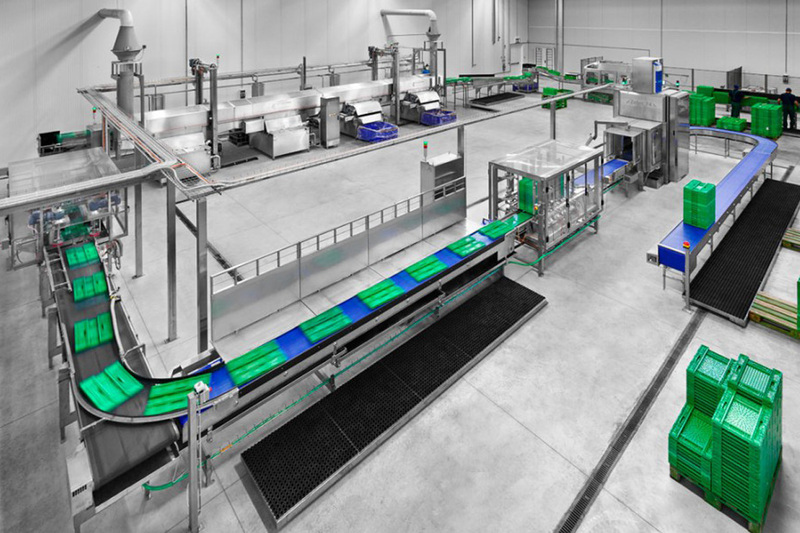 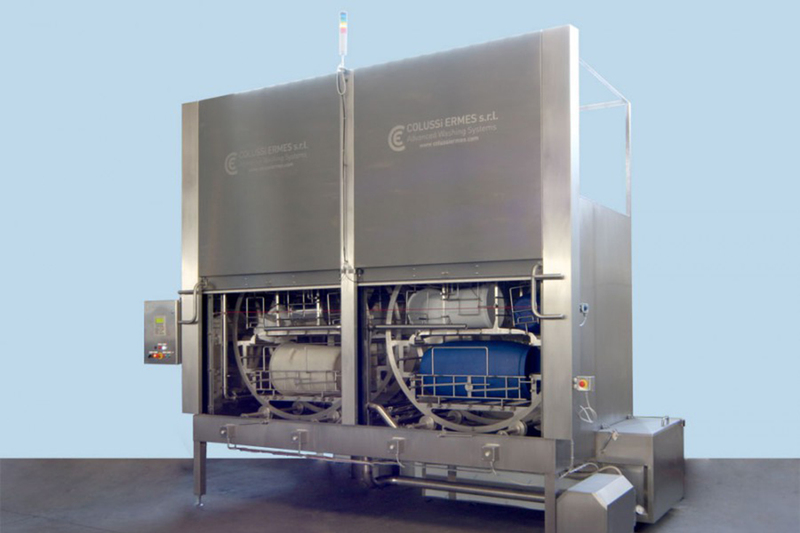 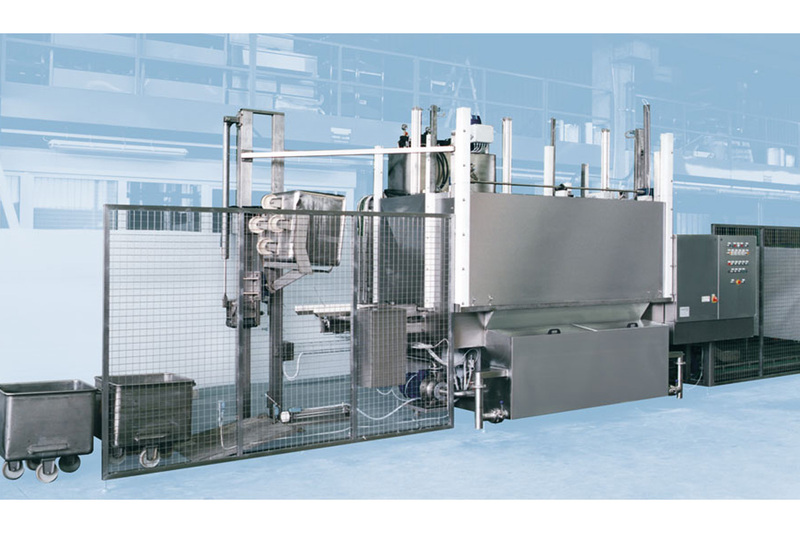 Colussi washing machines | Sulbana AG – Käserei-, Hygiene- und Verpackungstechnik. 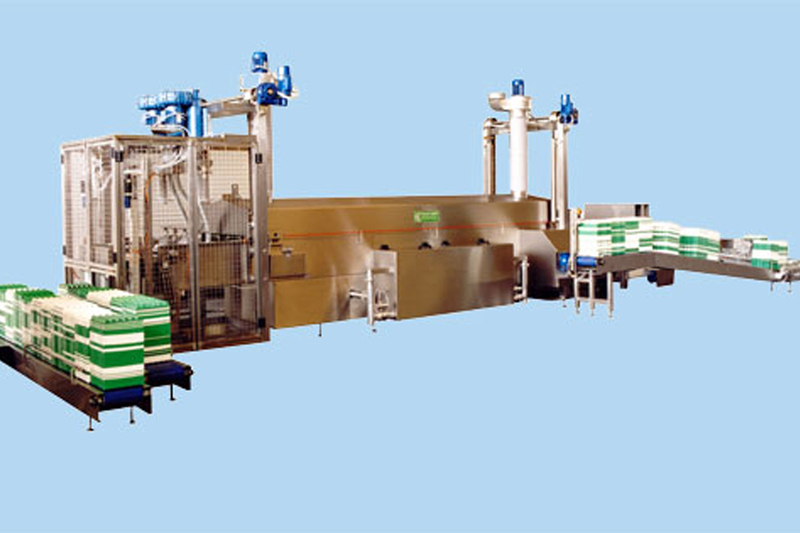 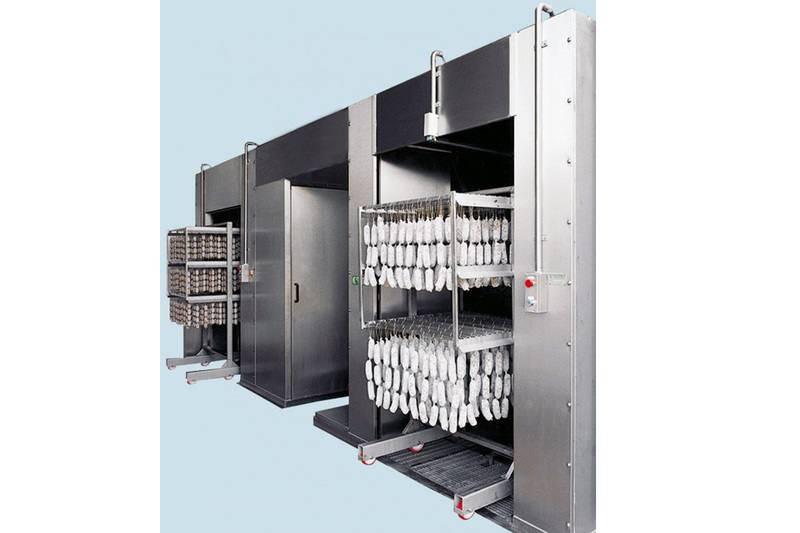 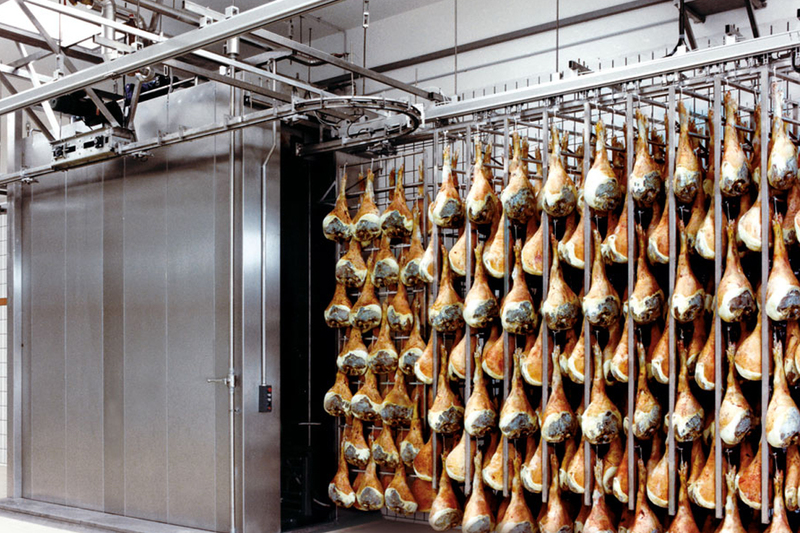 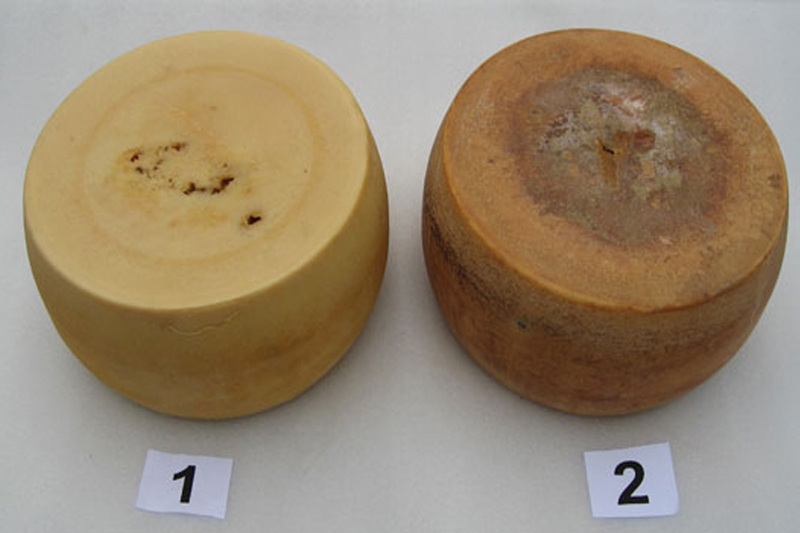 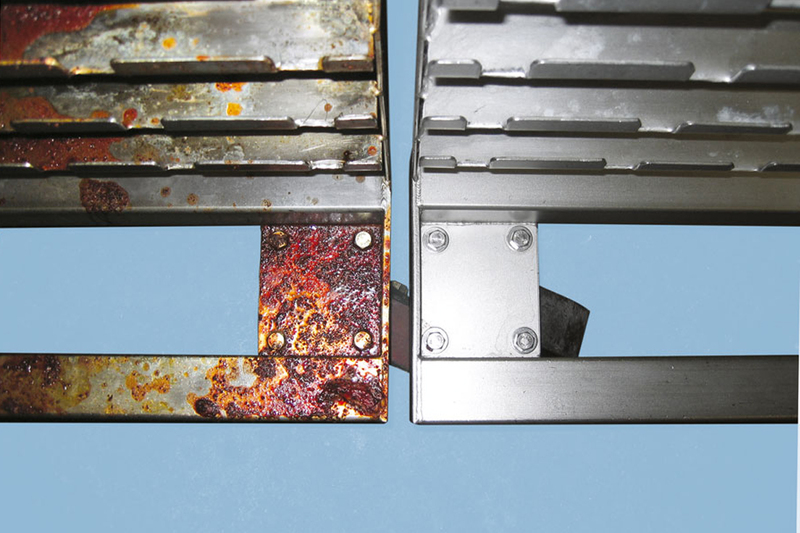 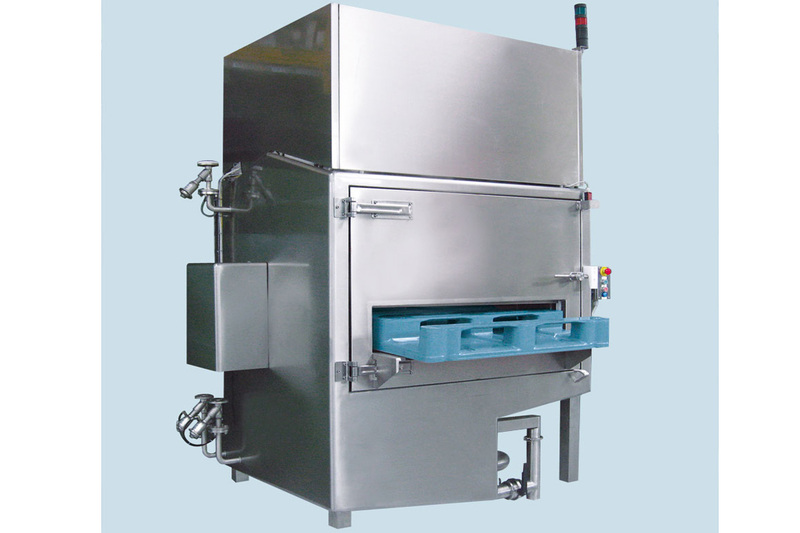 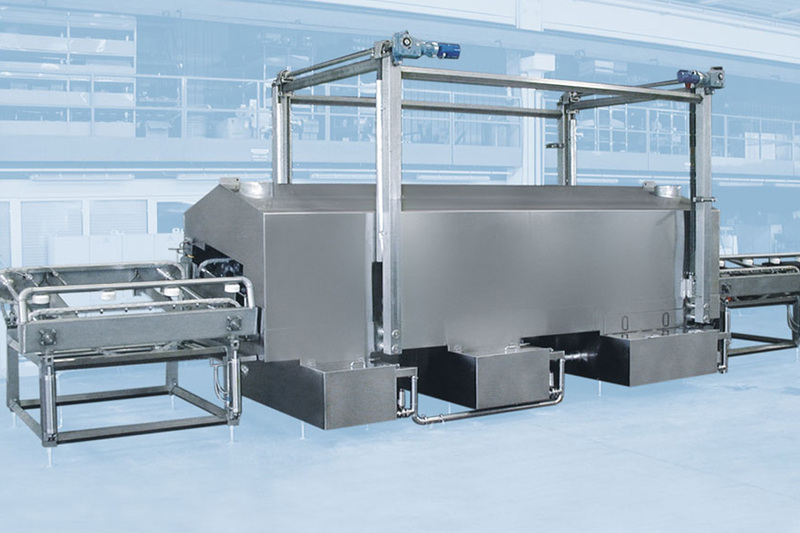 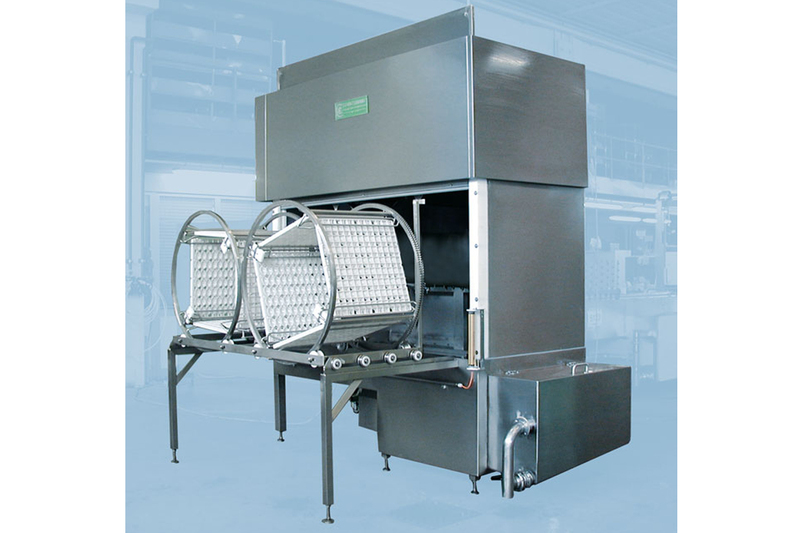 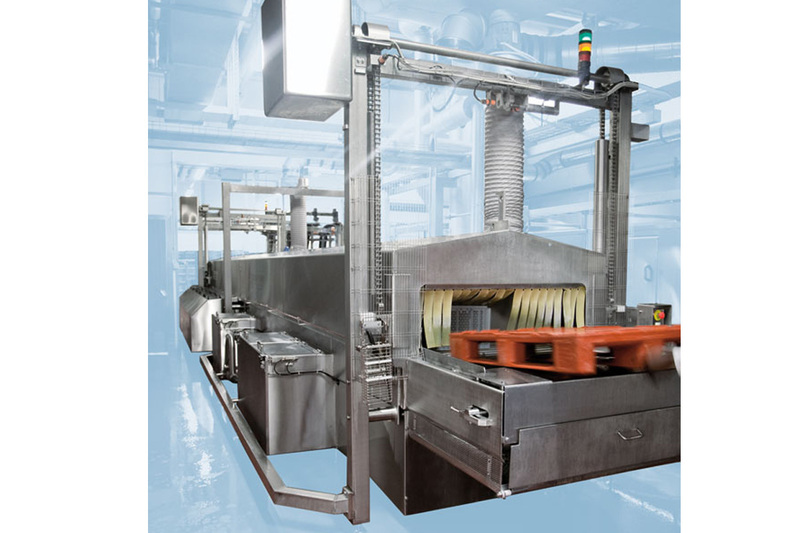 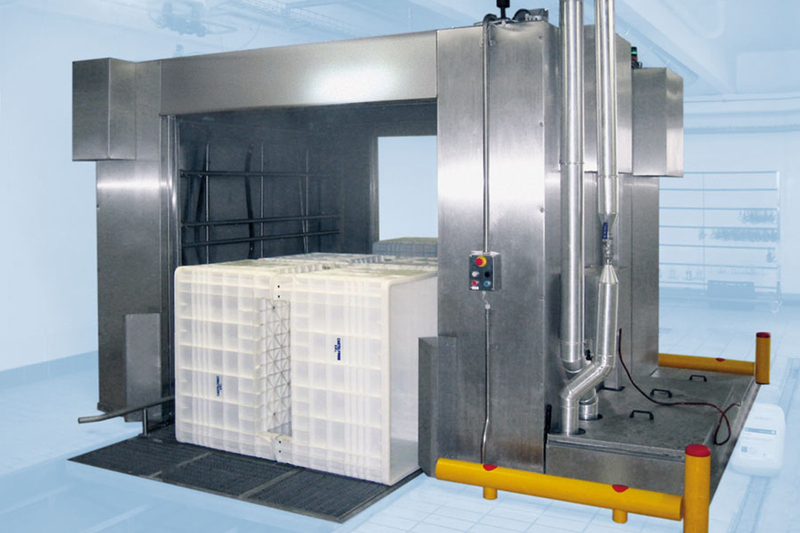 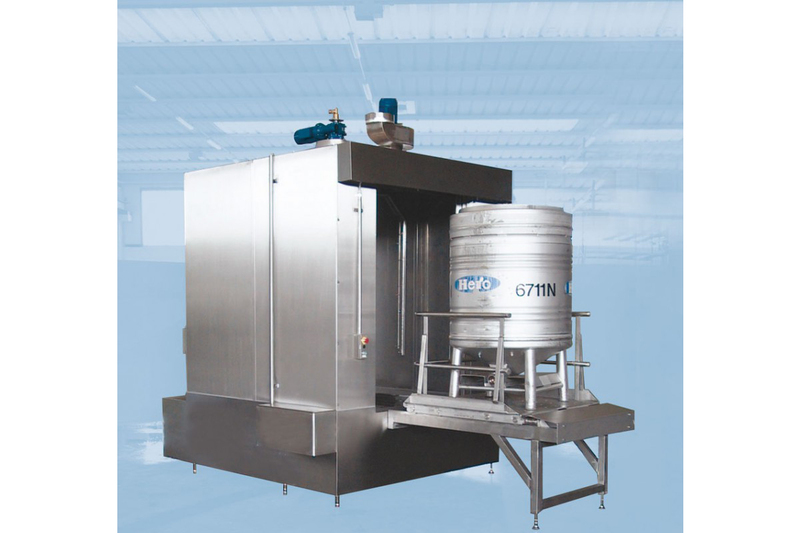 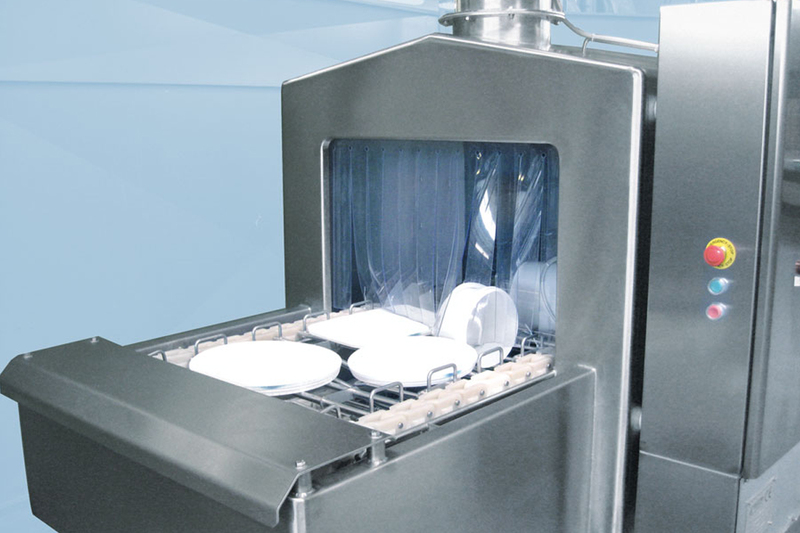 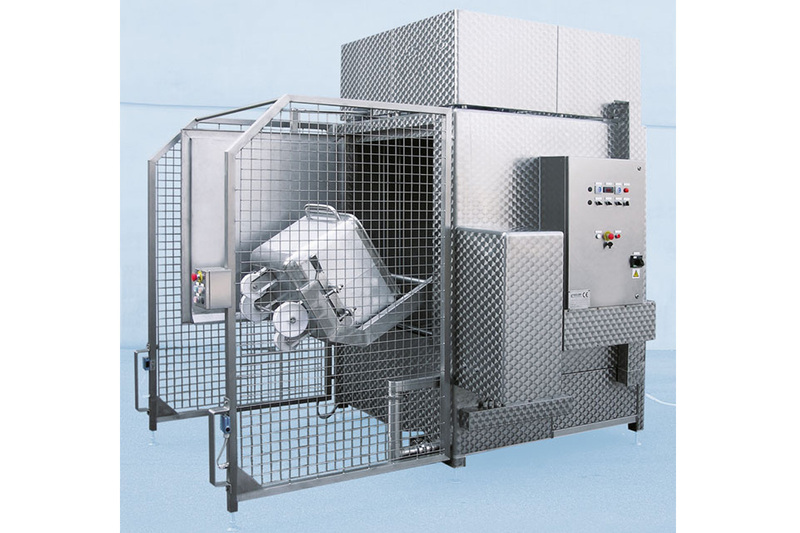 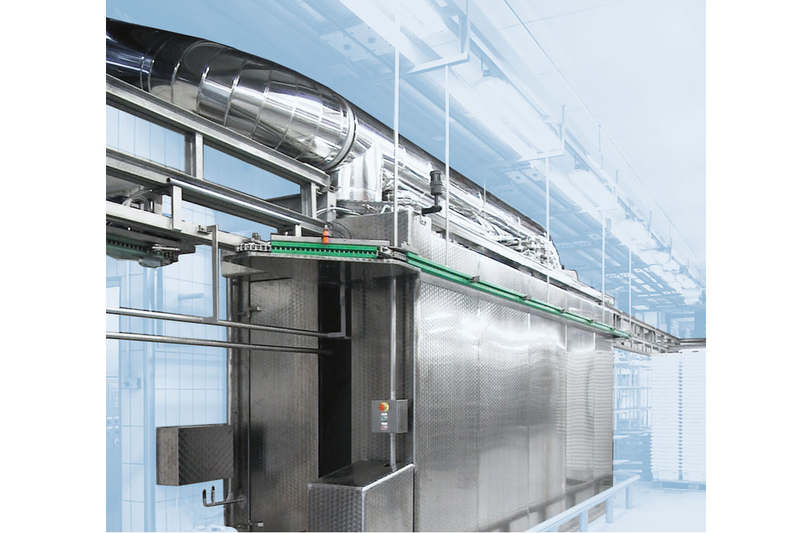 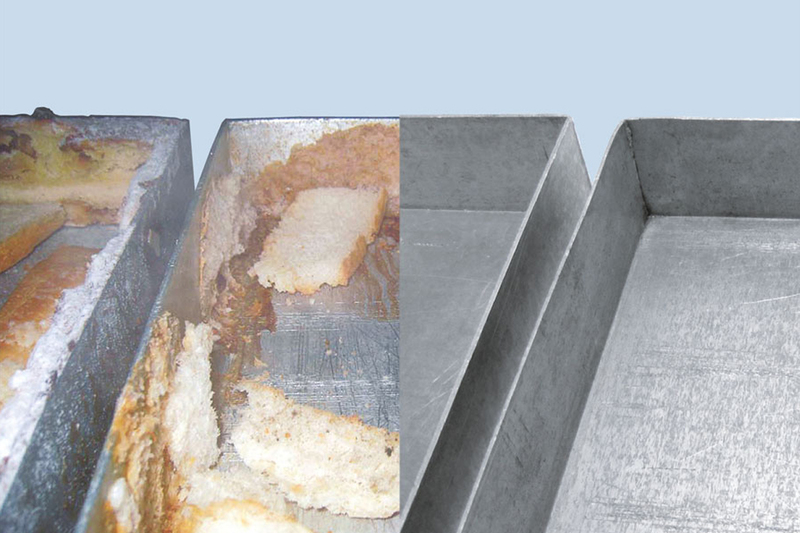 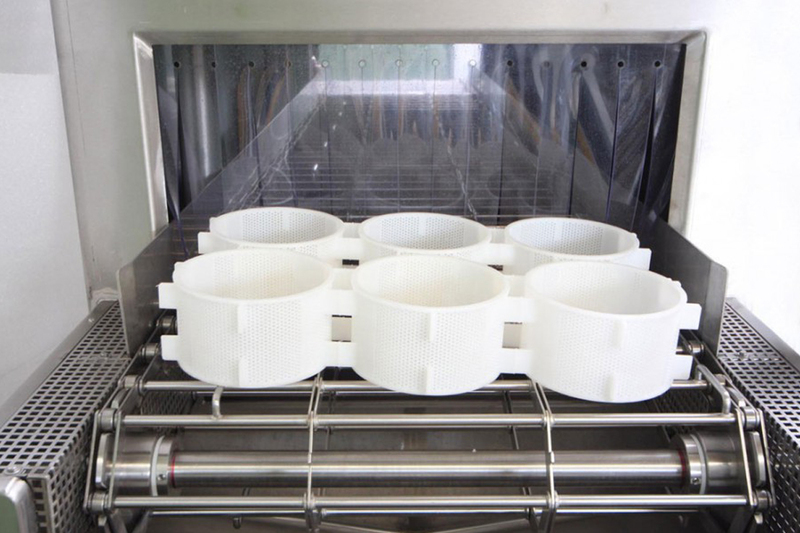 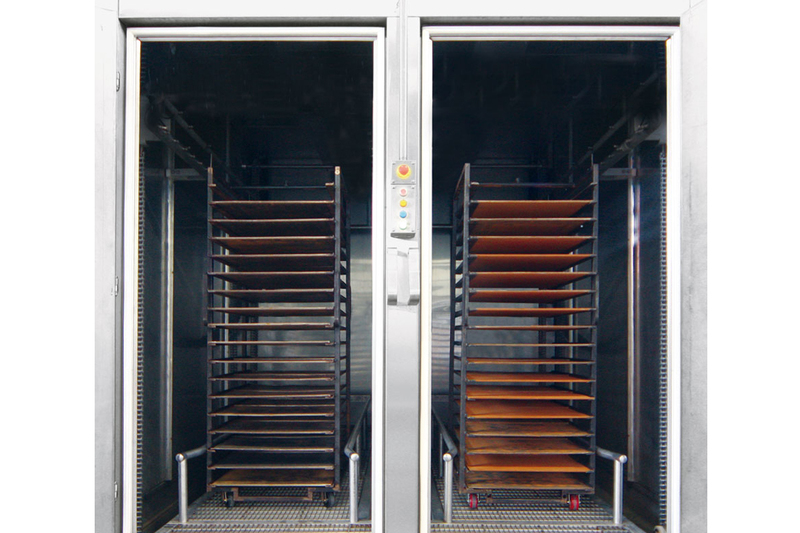 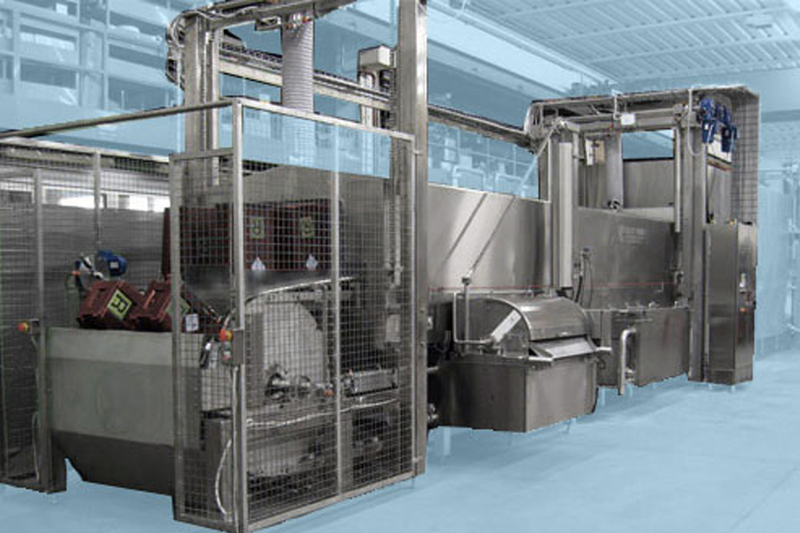 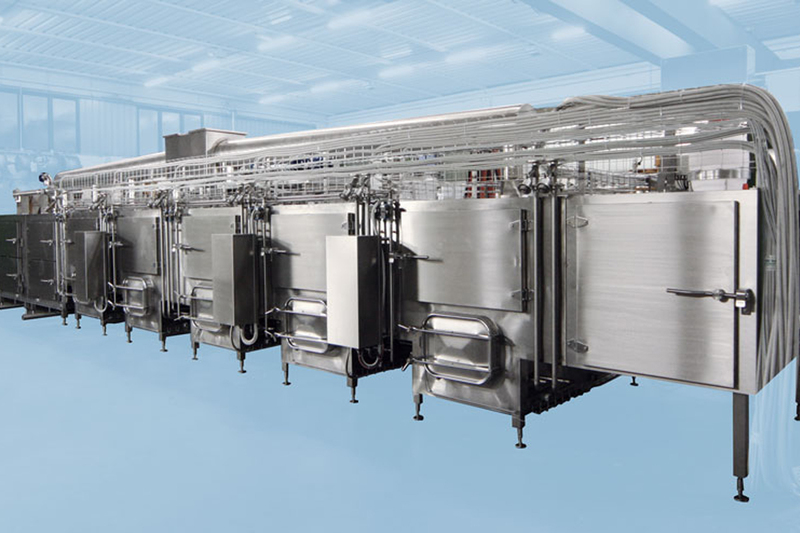 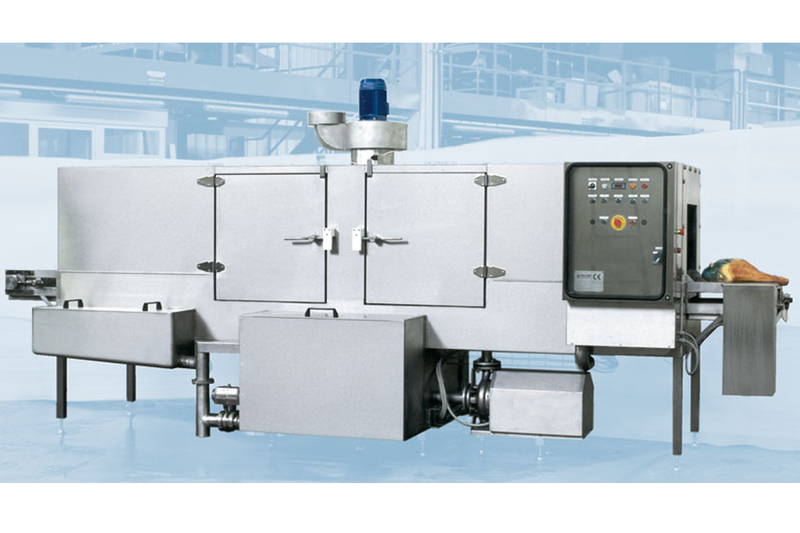 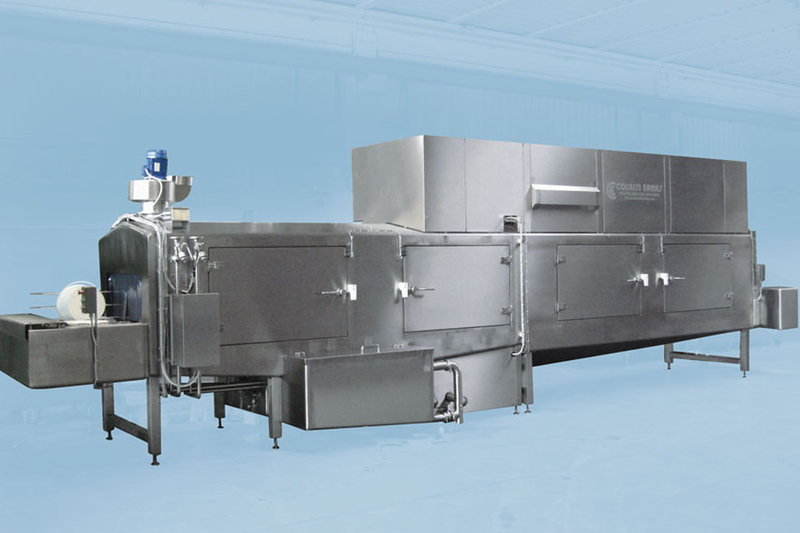 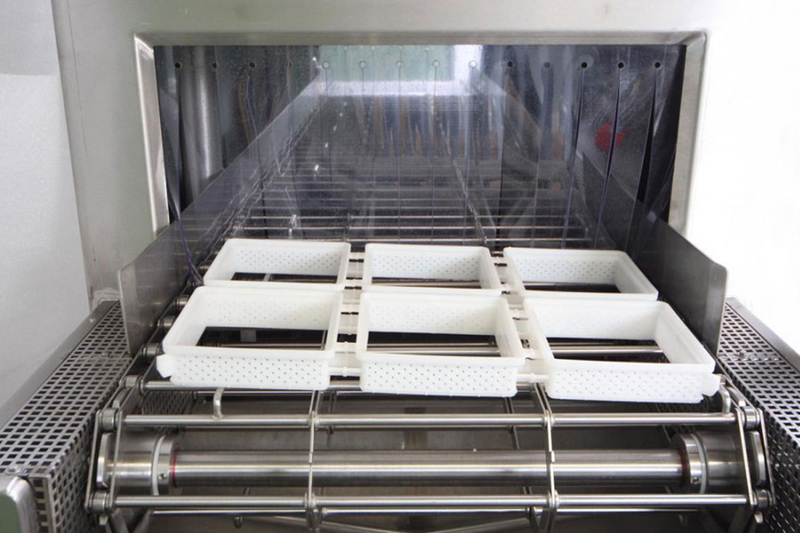 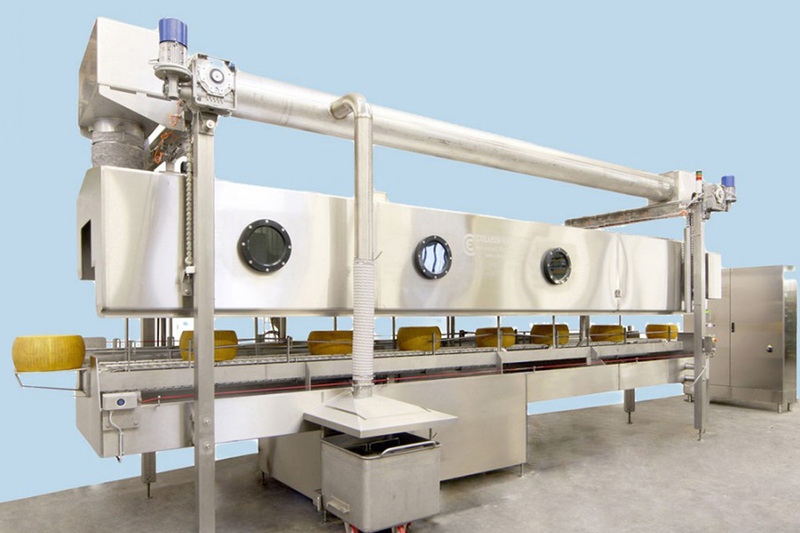 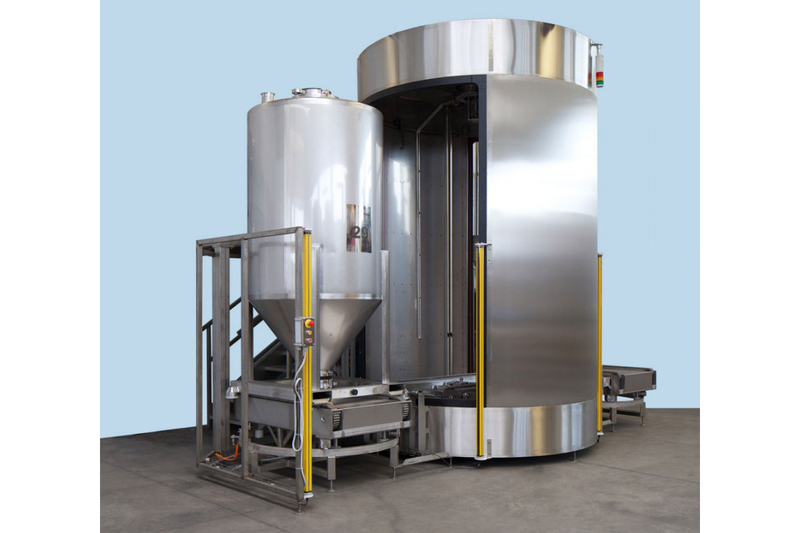 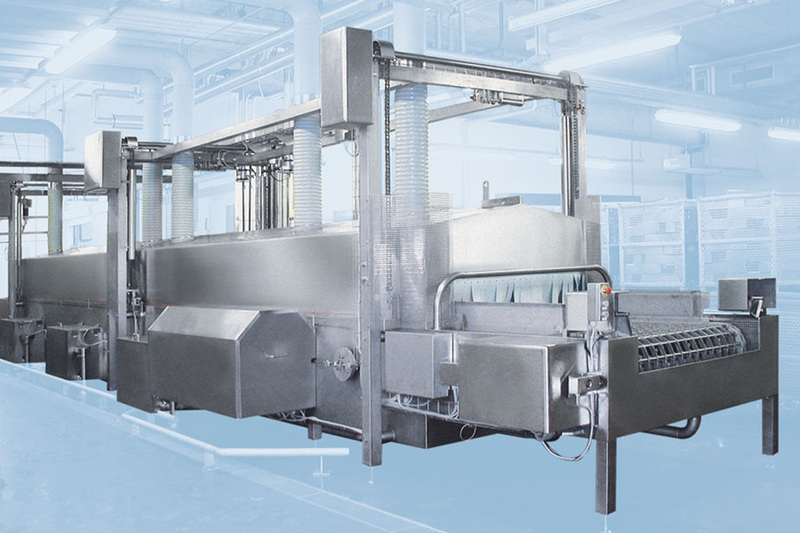 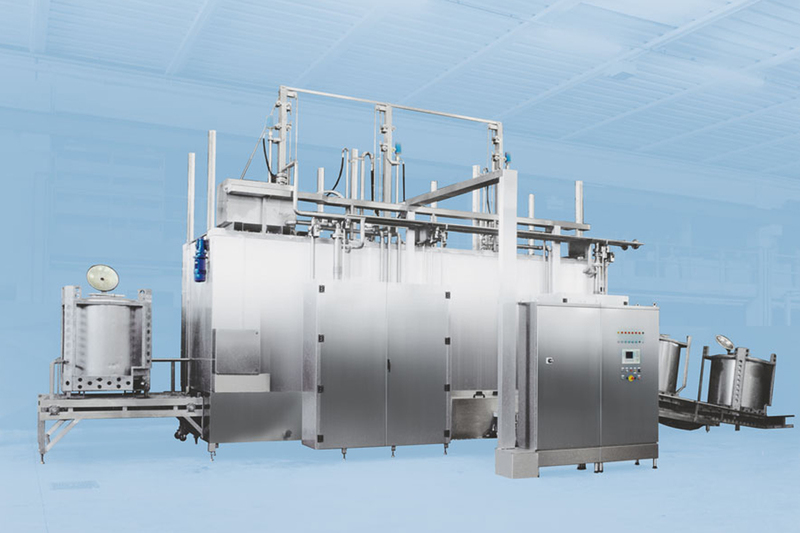 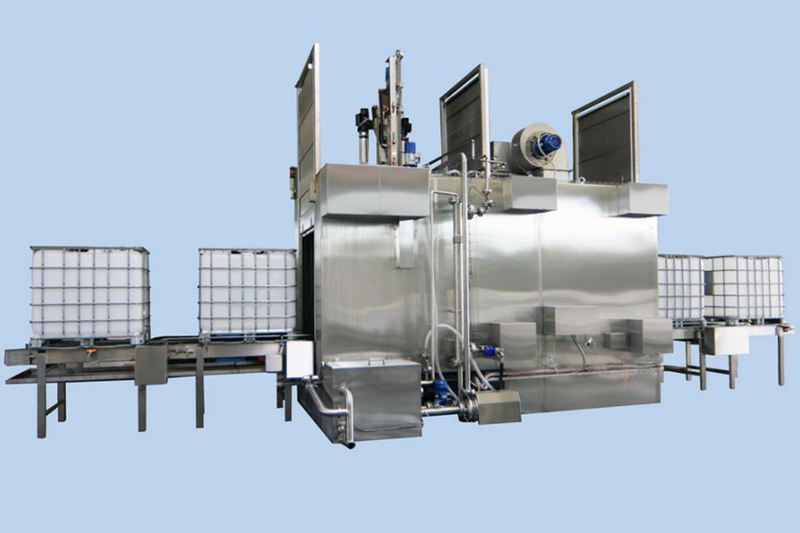 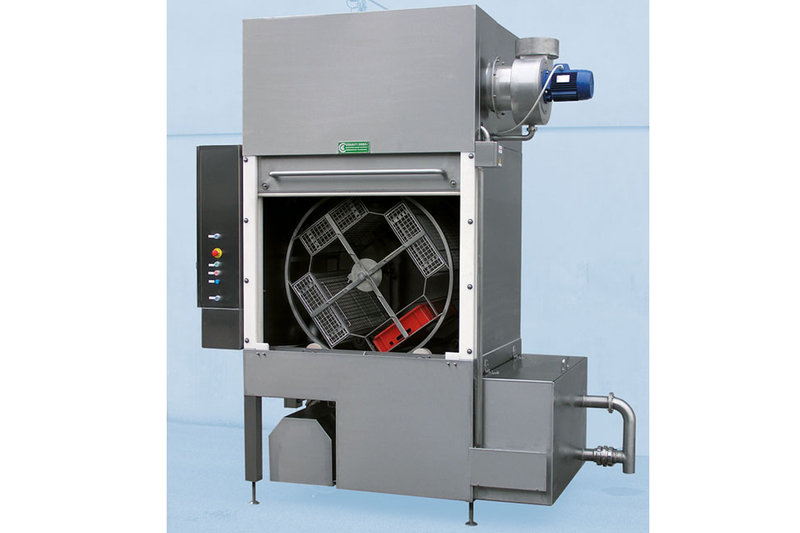 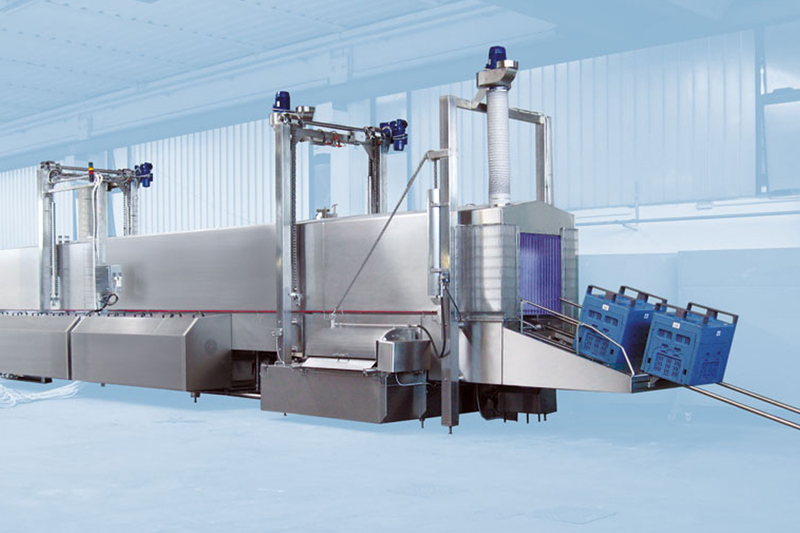 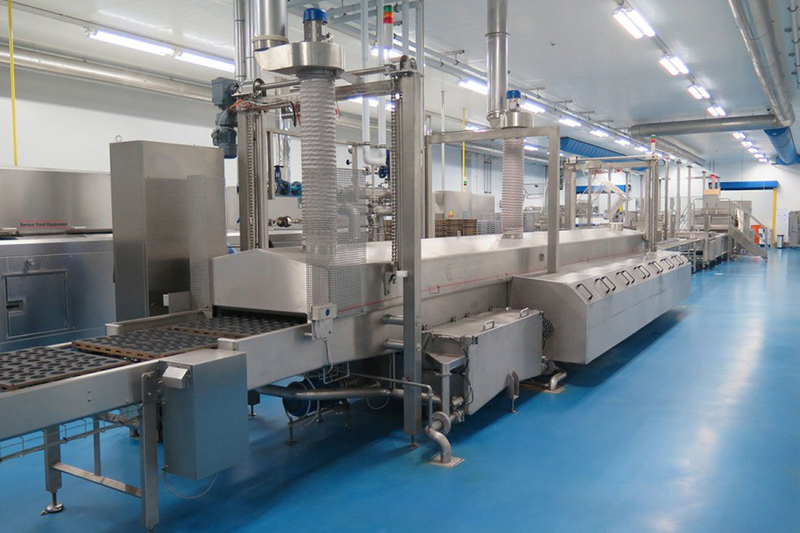 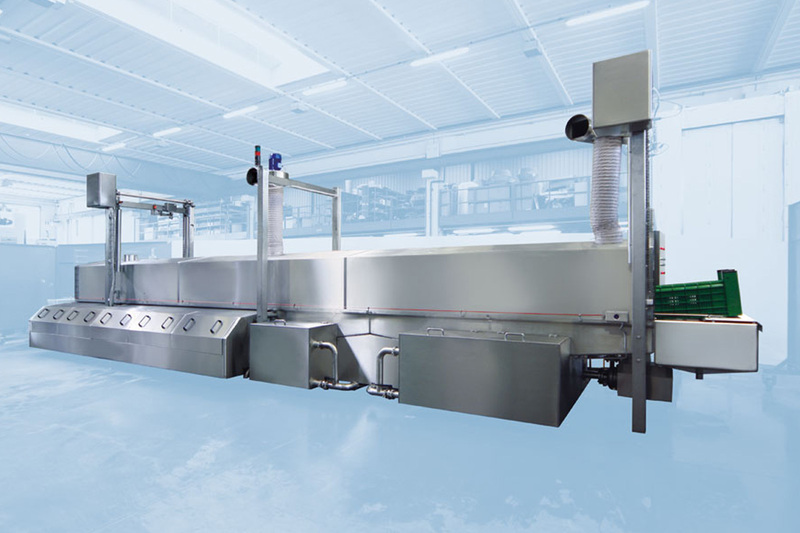 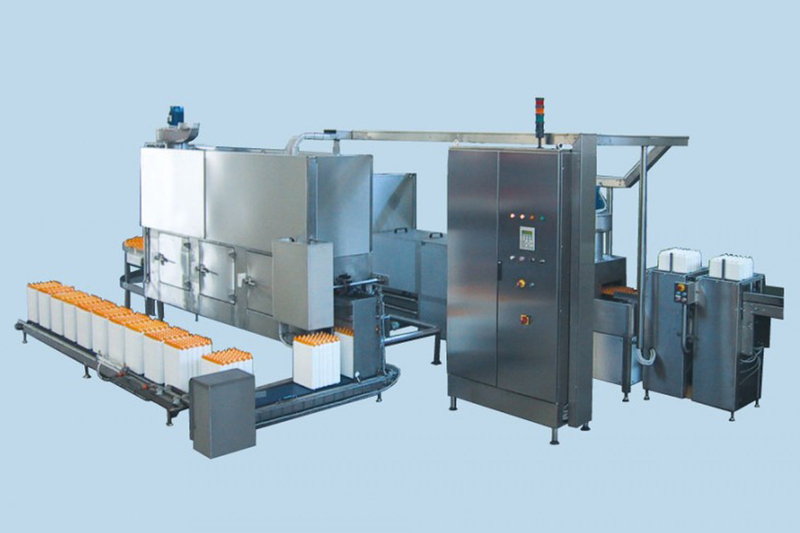 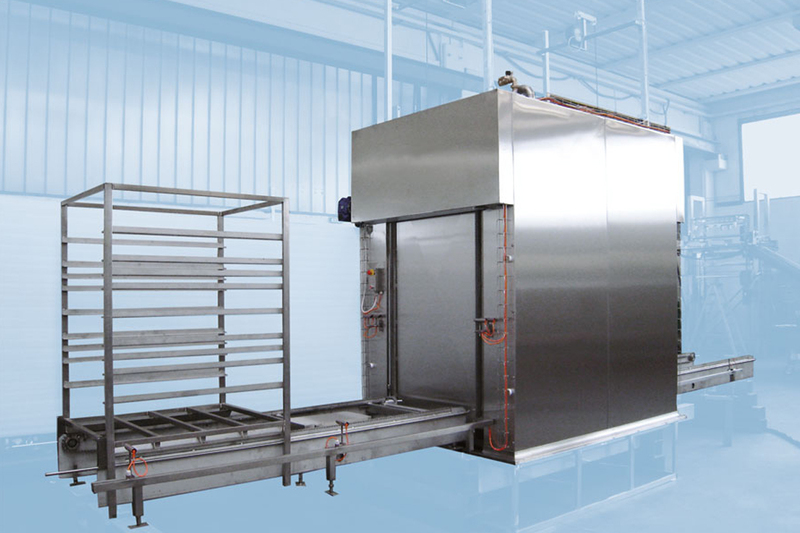 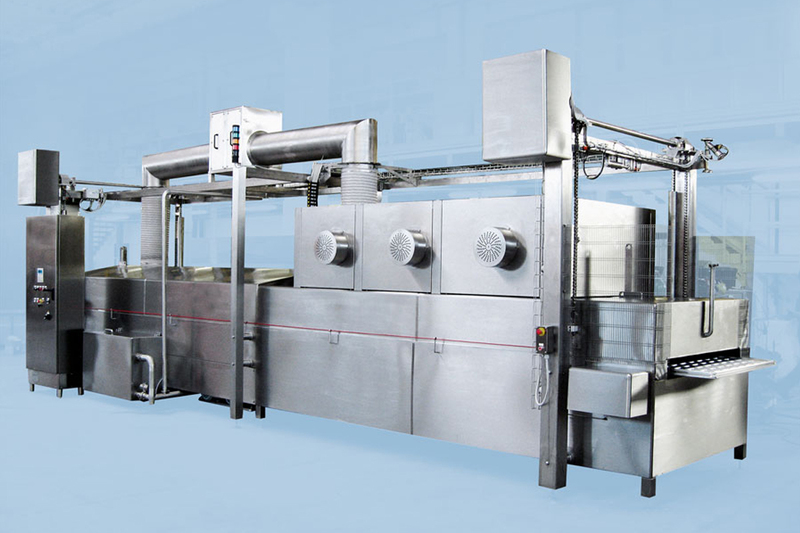 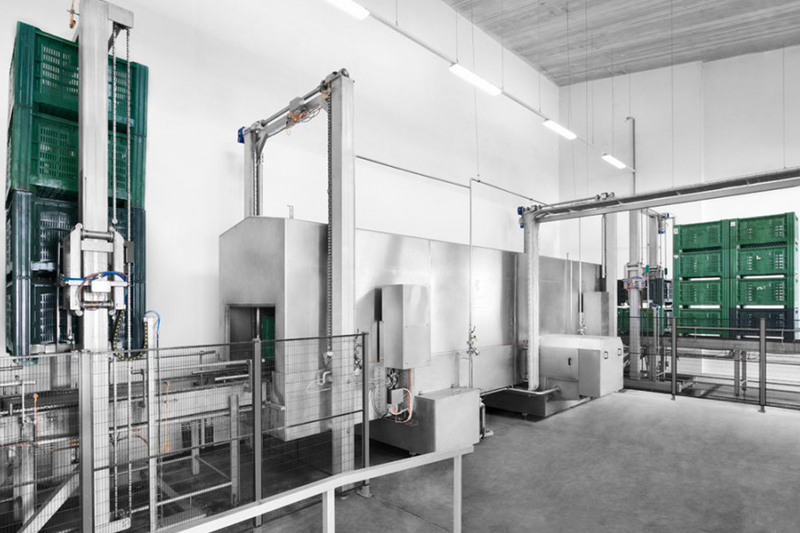 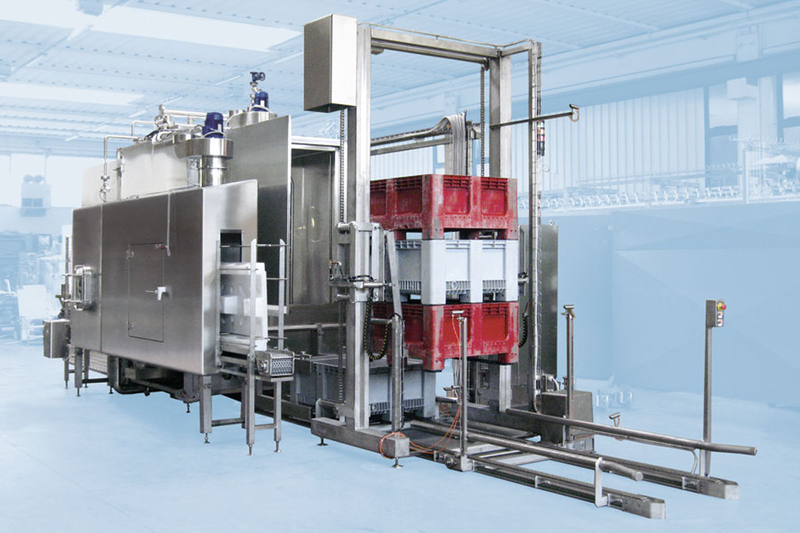 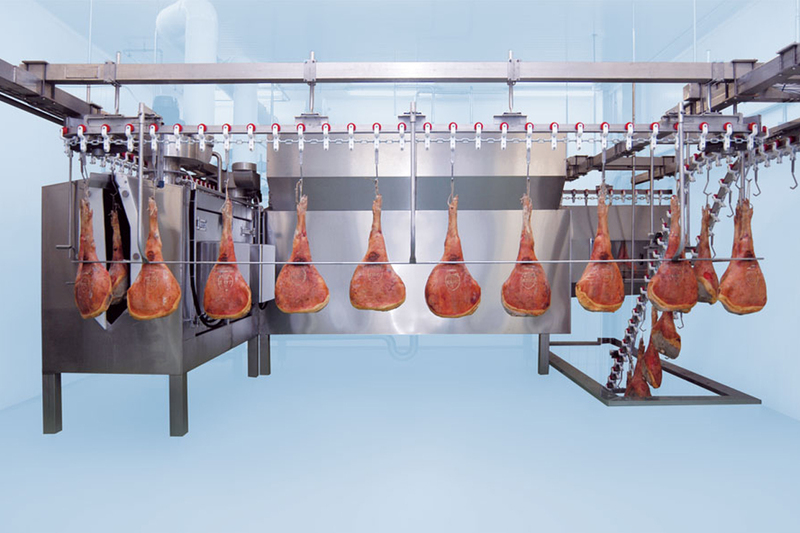 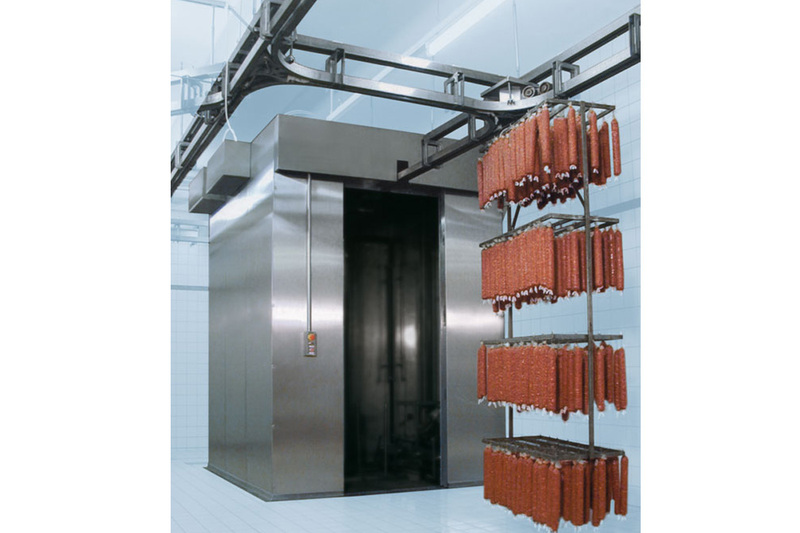 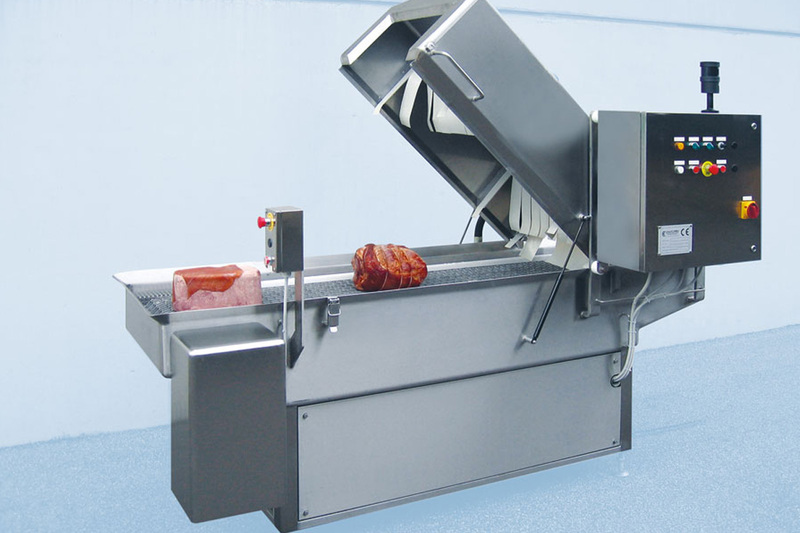 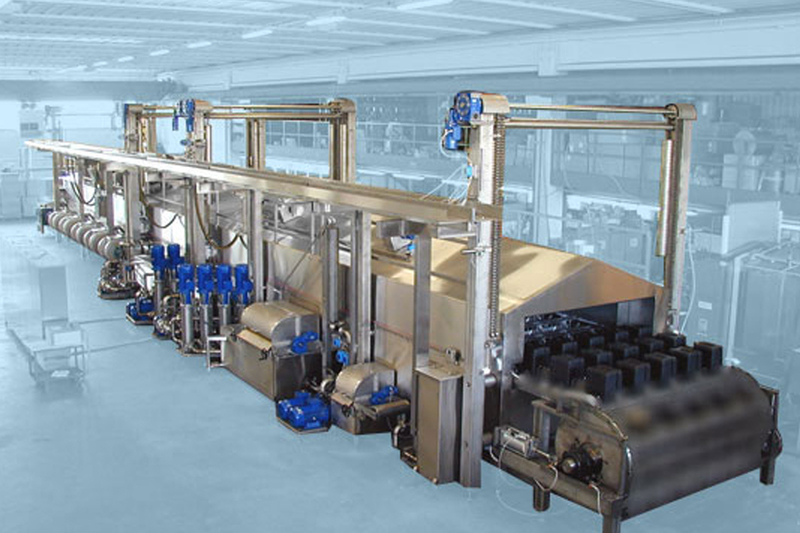 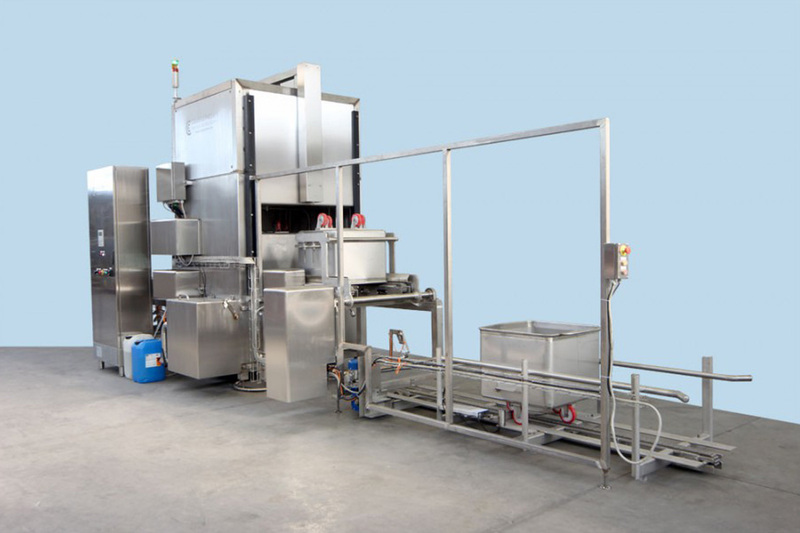 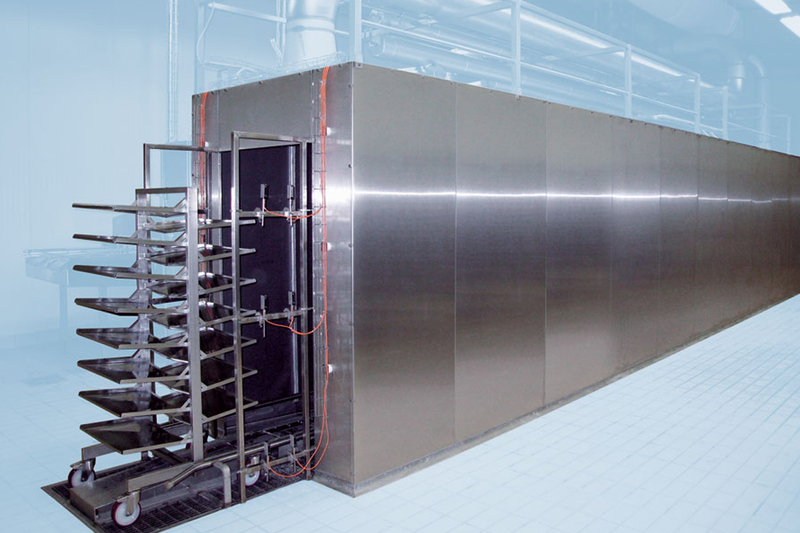 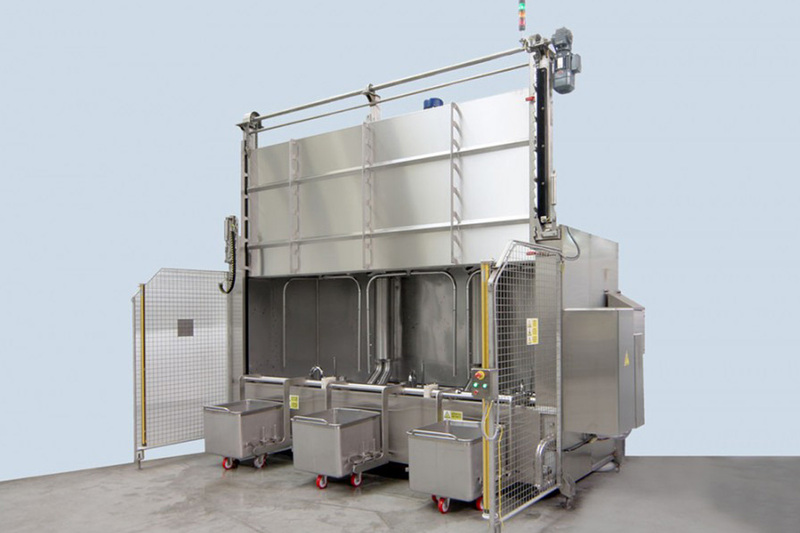 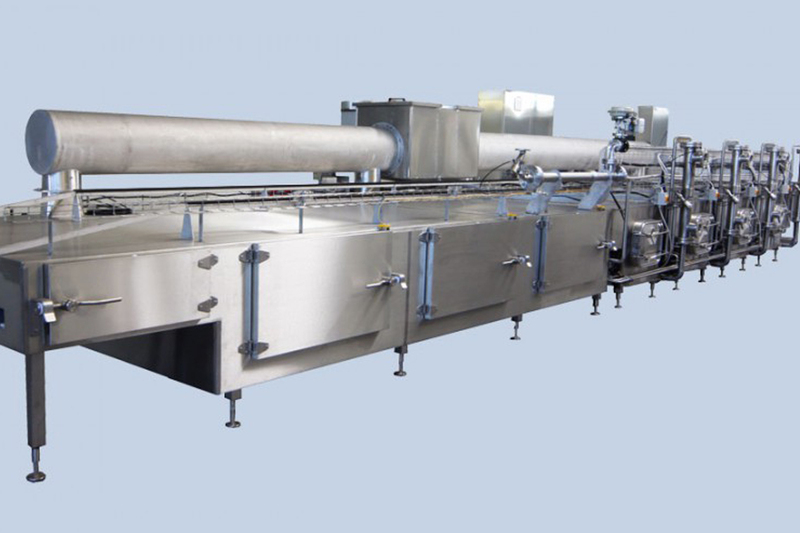 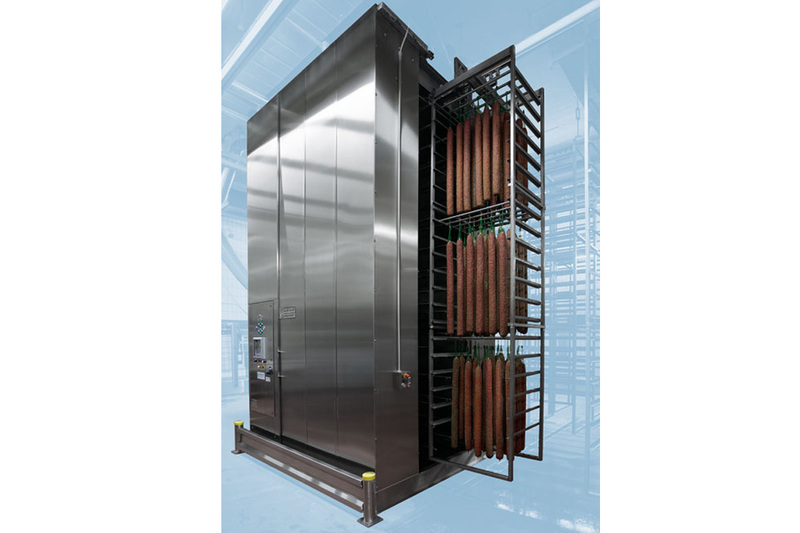 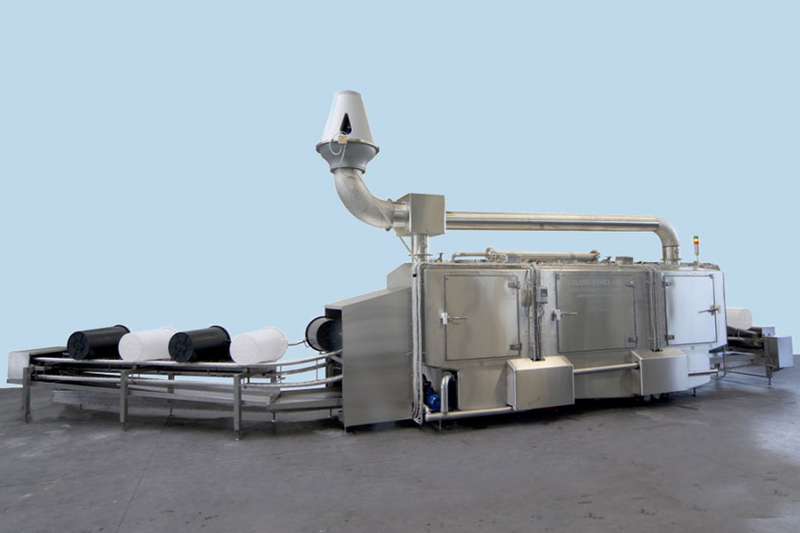 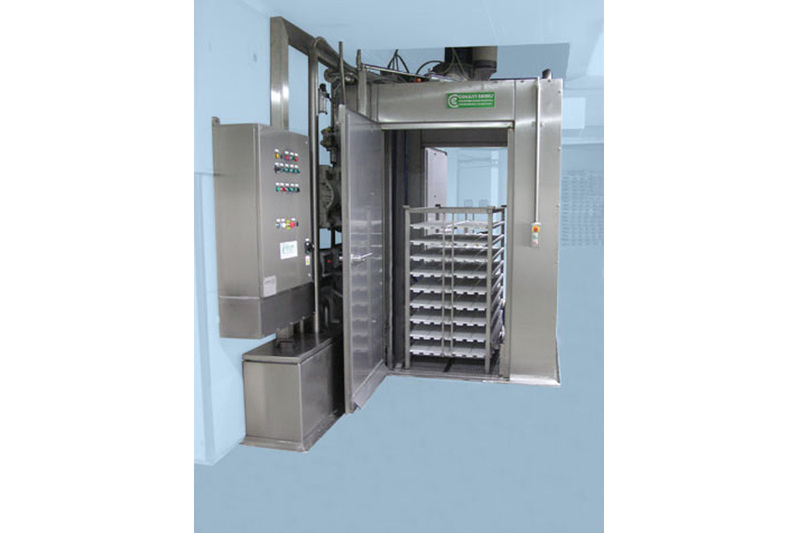 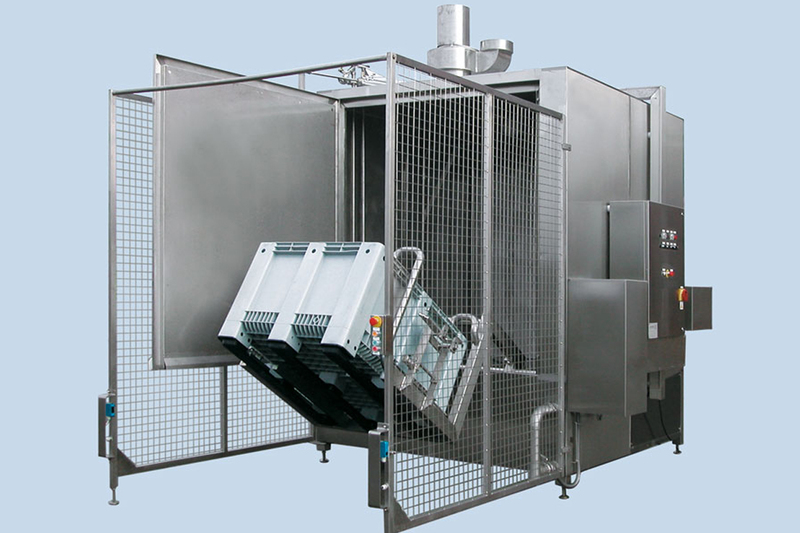 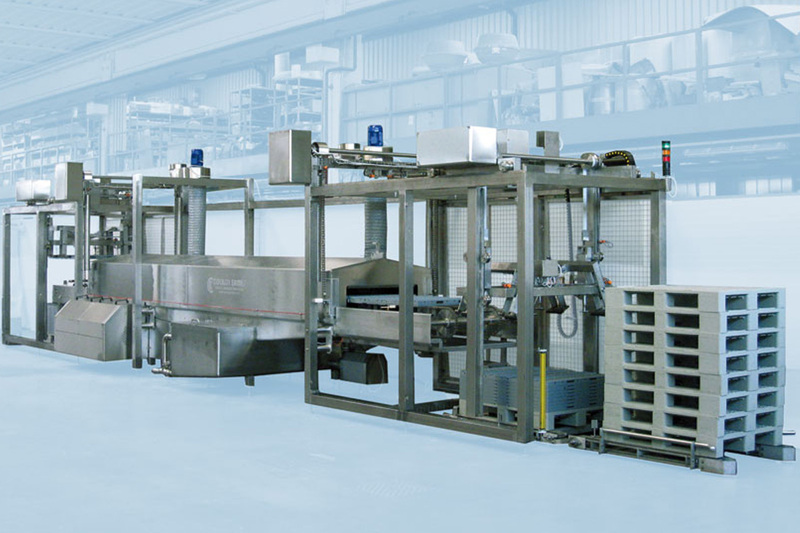 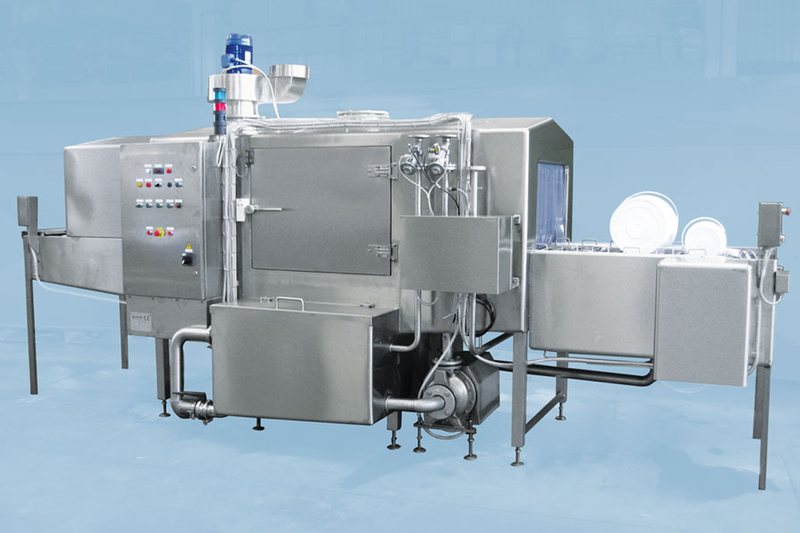 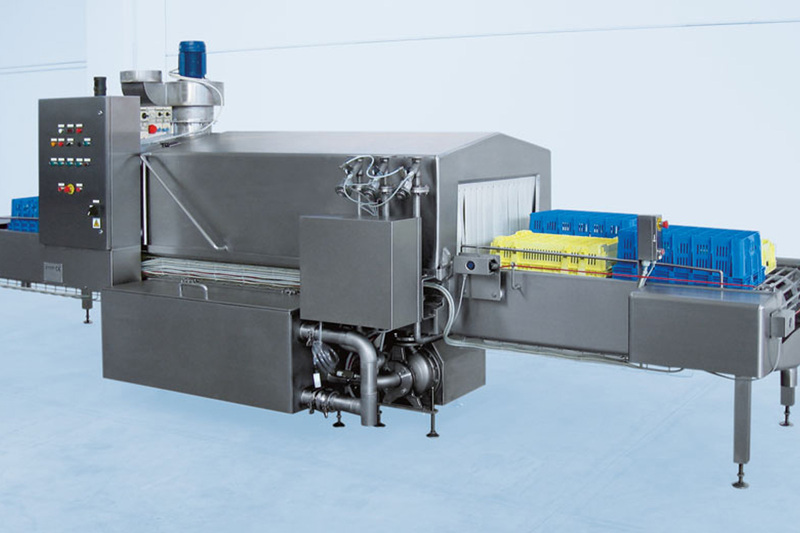 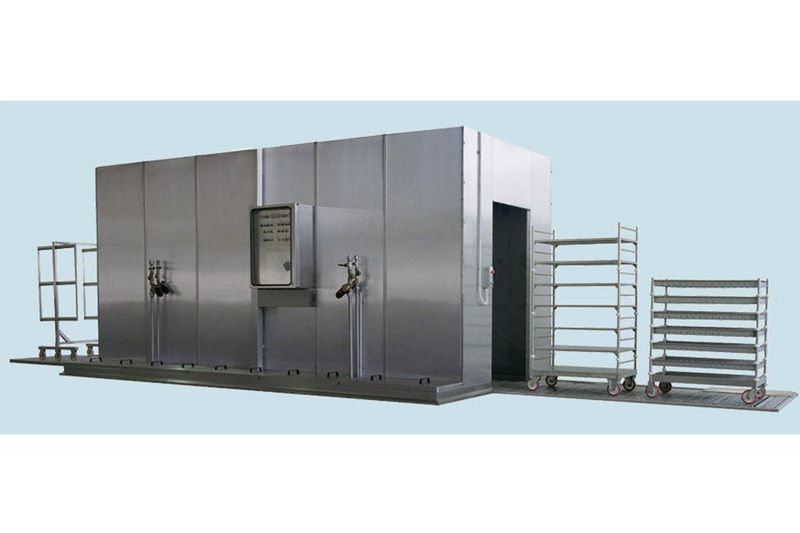 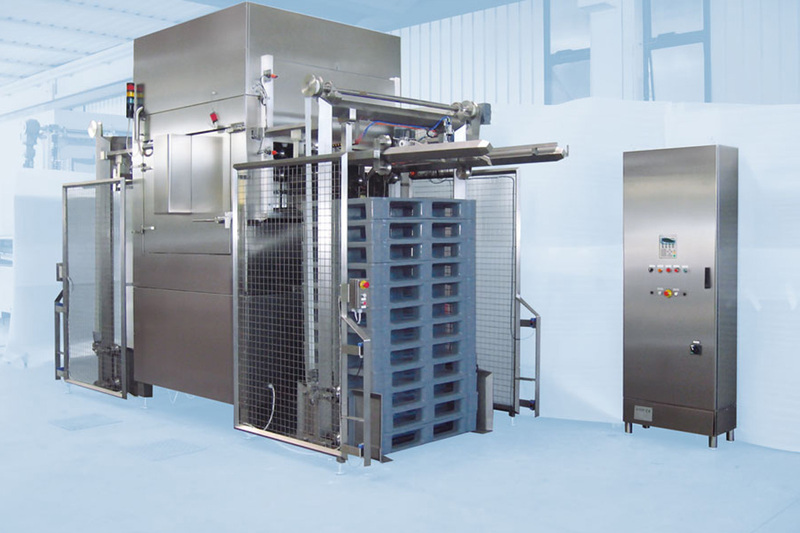 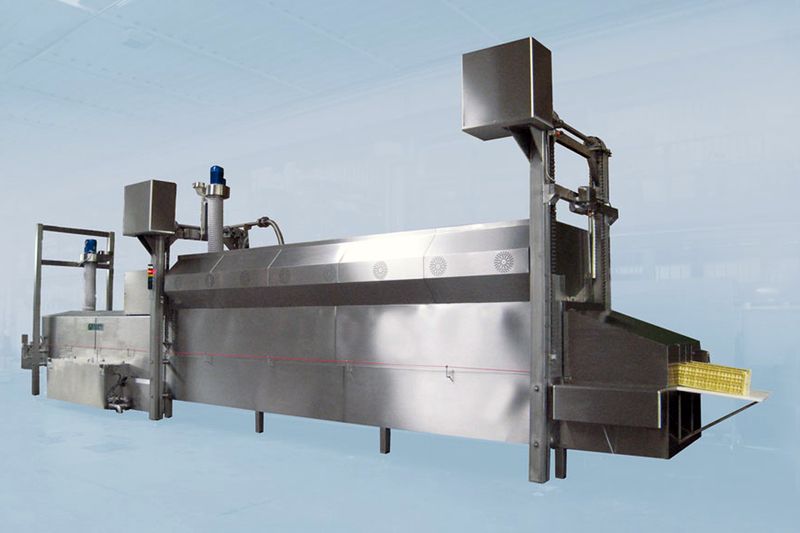 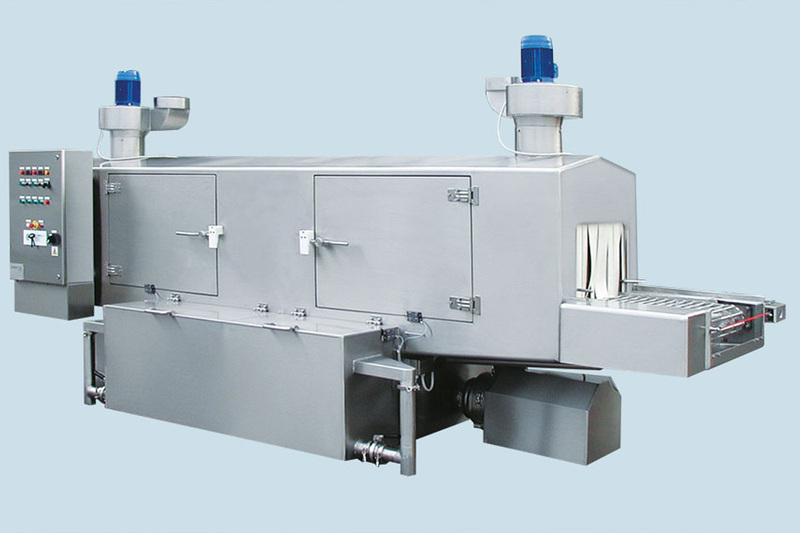 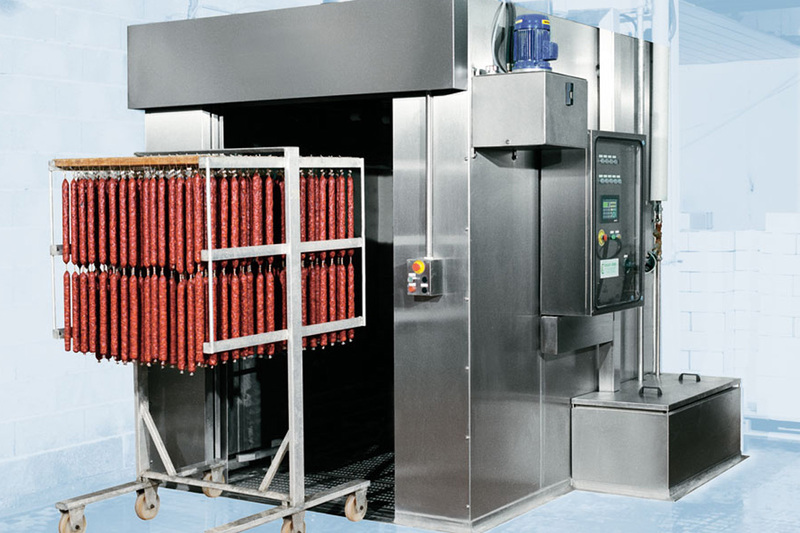 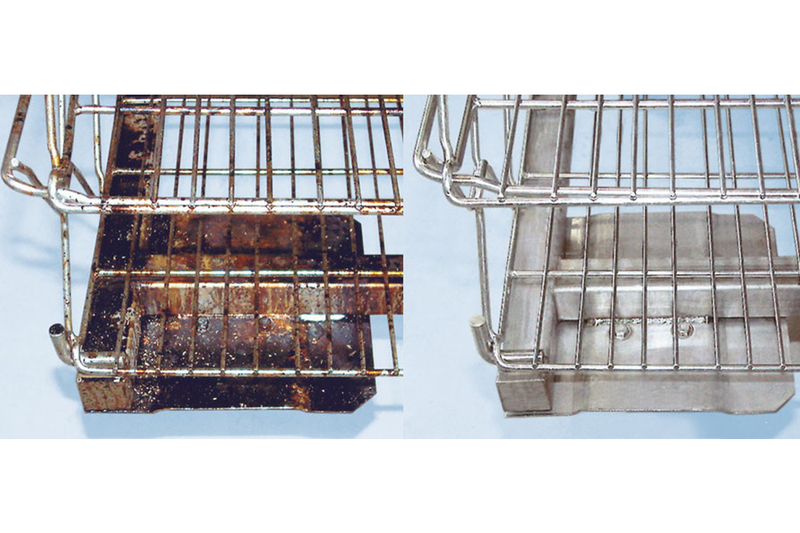 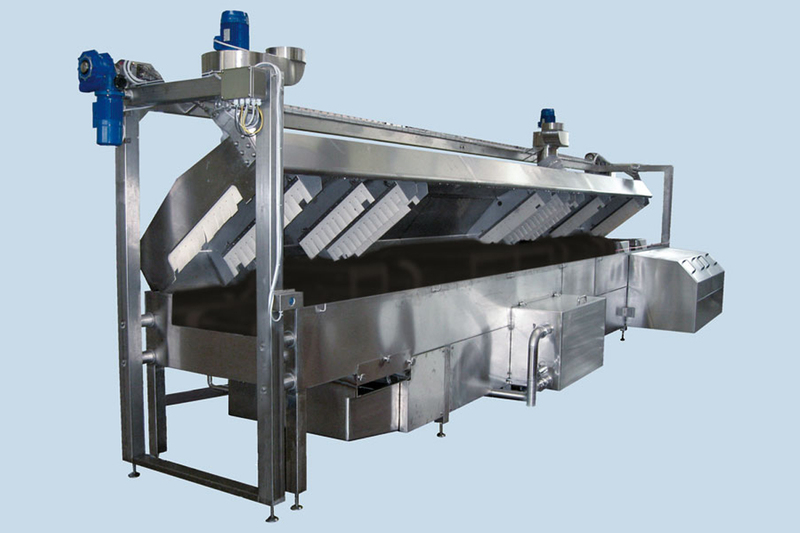 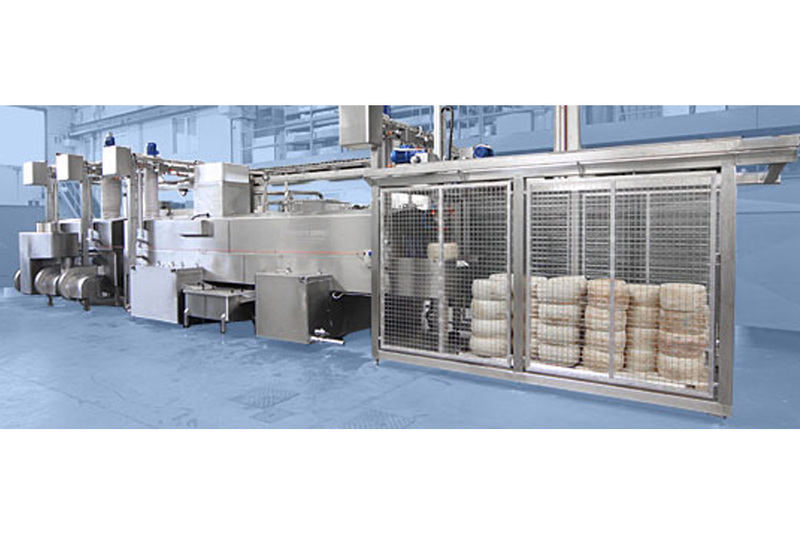 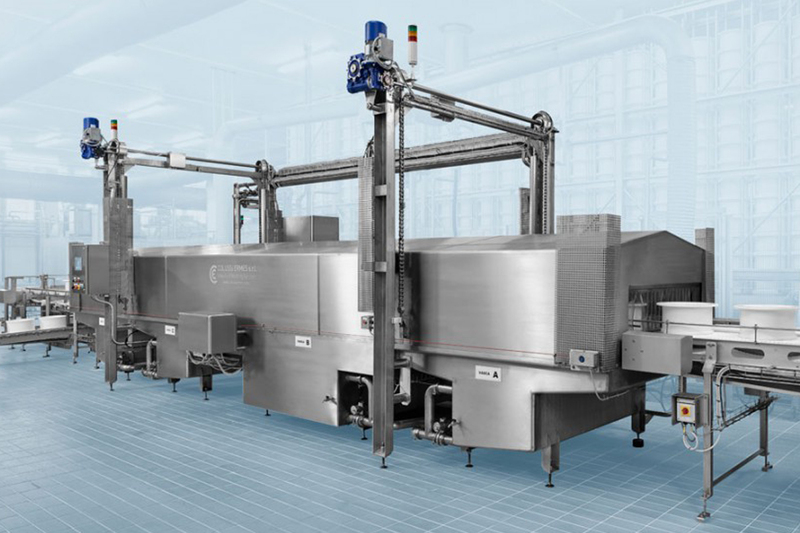 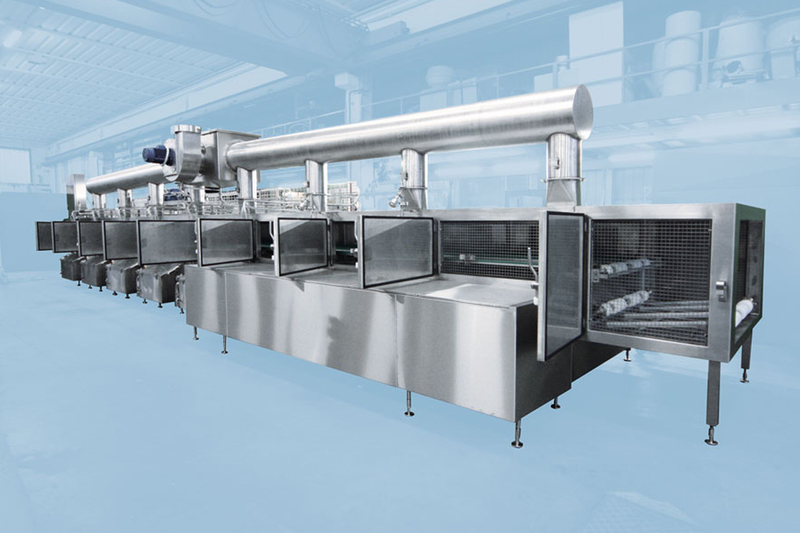 High-quality washing machines for all applications in the food industry for no-compromise in cleaning and drying of containers, shapes, sheets, and for the washing and drying of meat products (ham, salami). 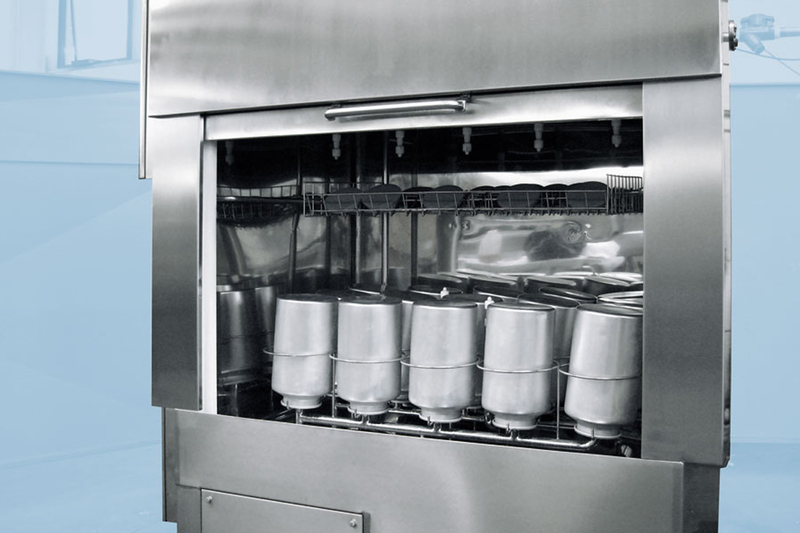 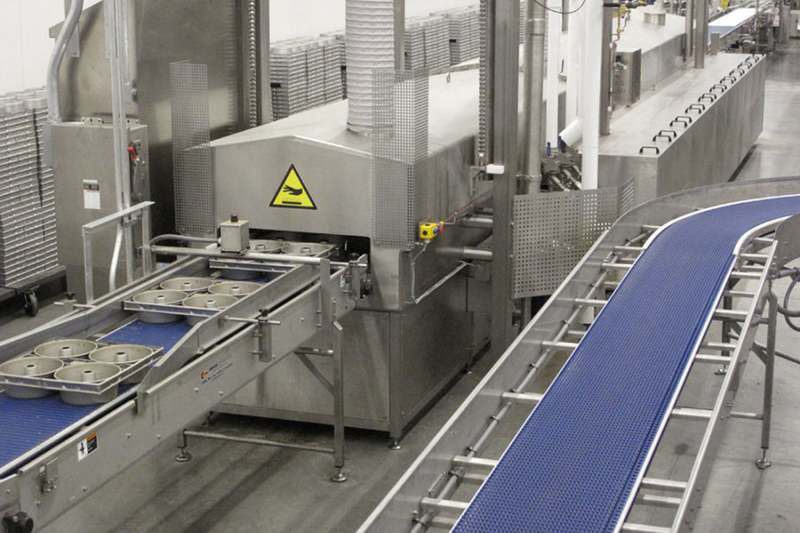 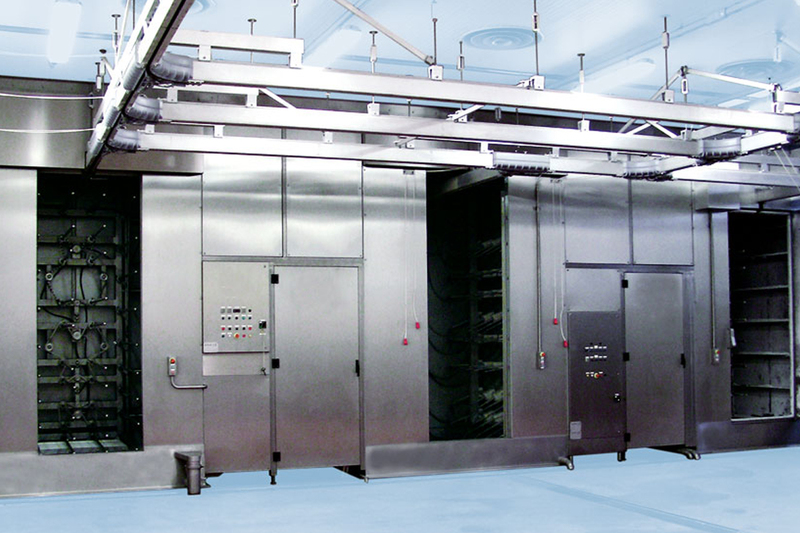 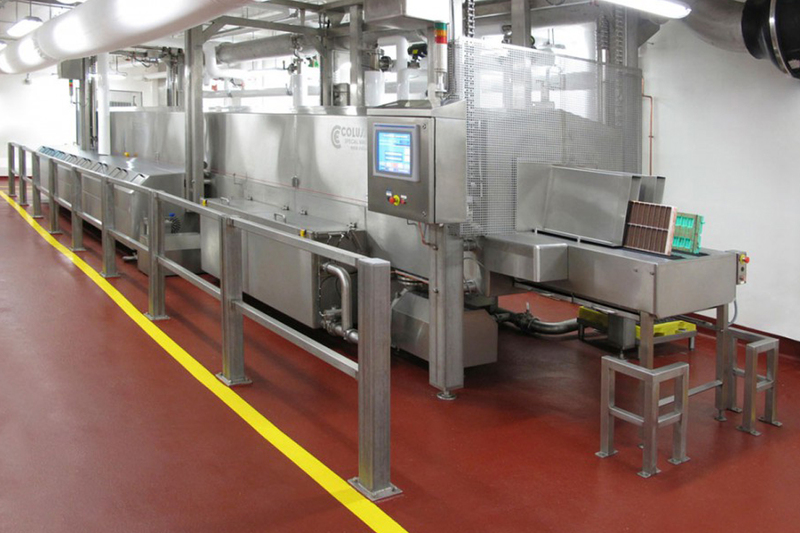 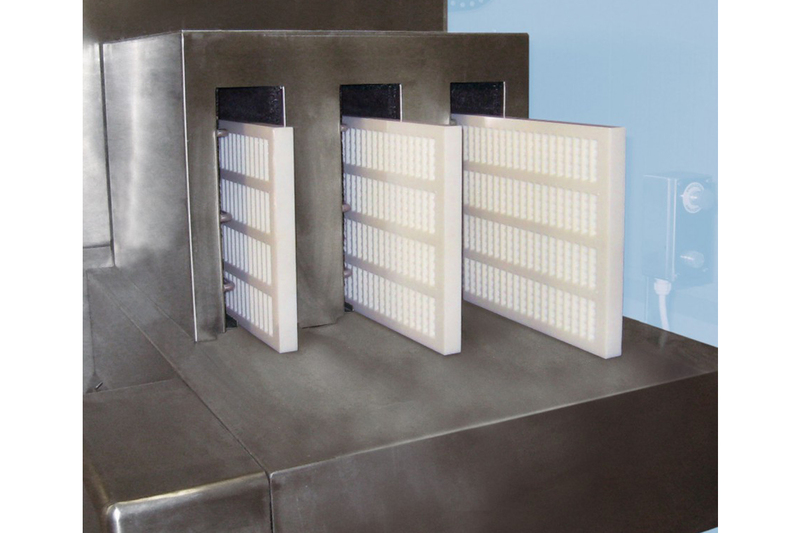 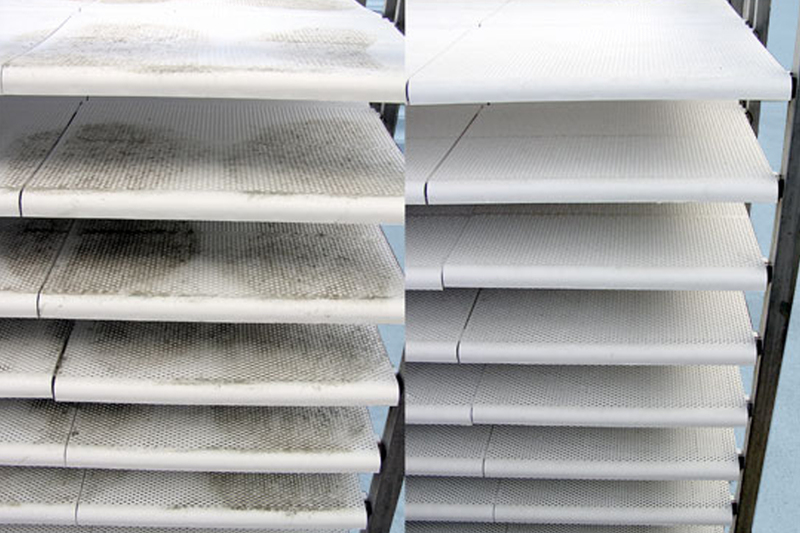 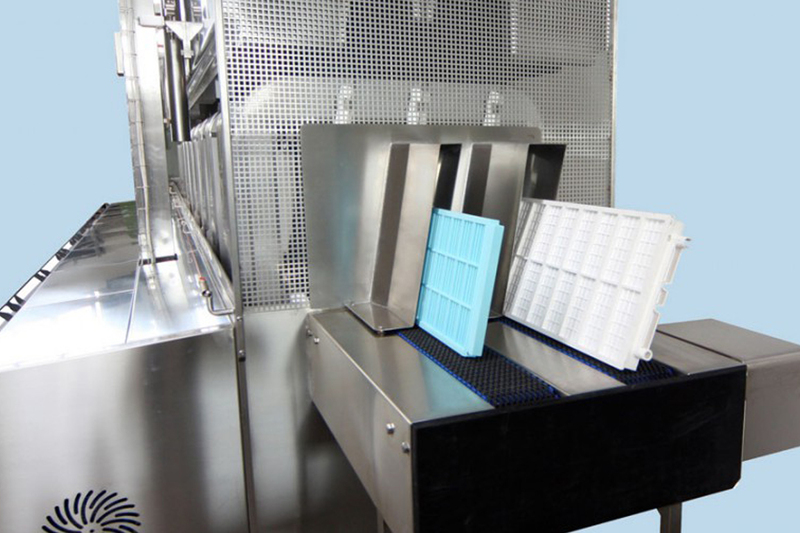 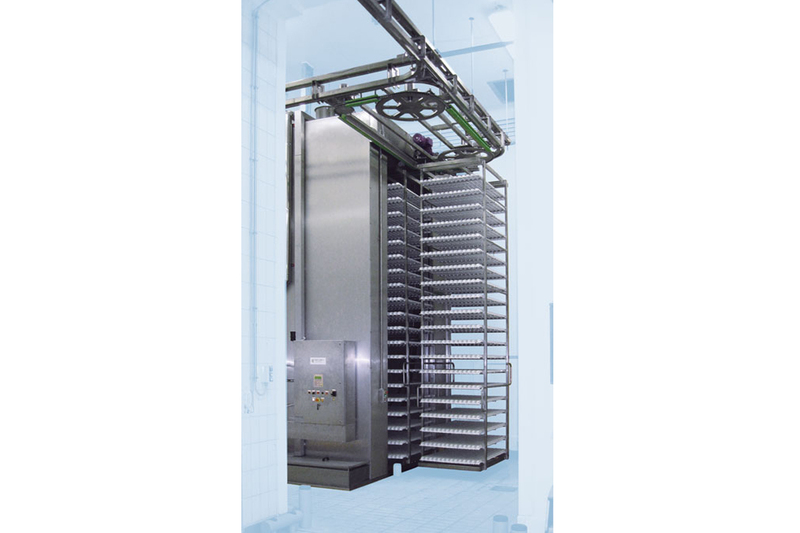 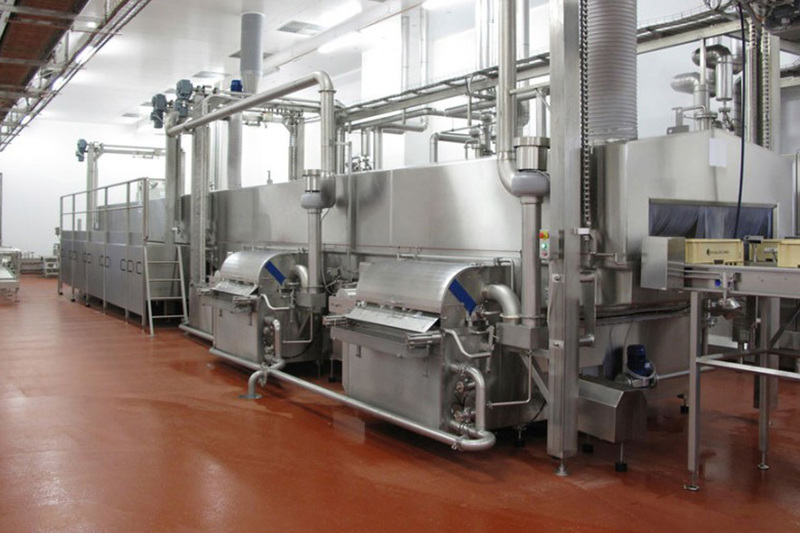 The systems are custom-made, tailored to all room situations and for all hygiene standards. 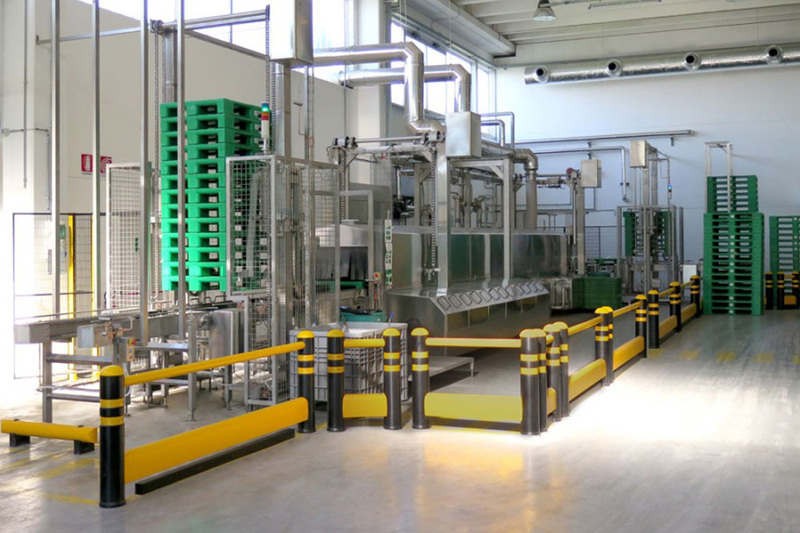 With the company Colussi Ermes S.r.l we have a partner with 40 years experience at our site, which is characterized by flexibility and highest competence. 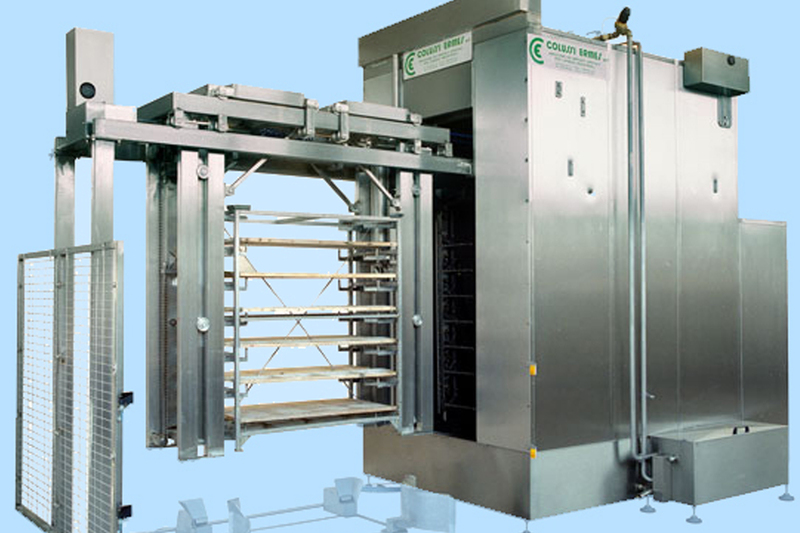 Colussi Ermes s.r.l. 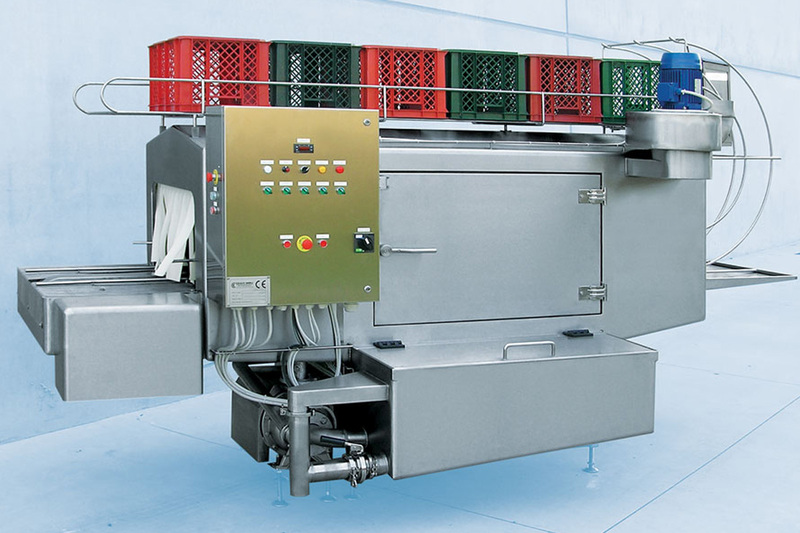 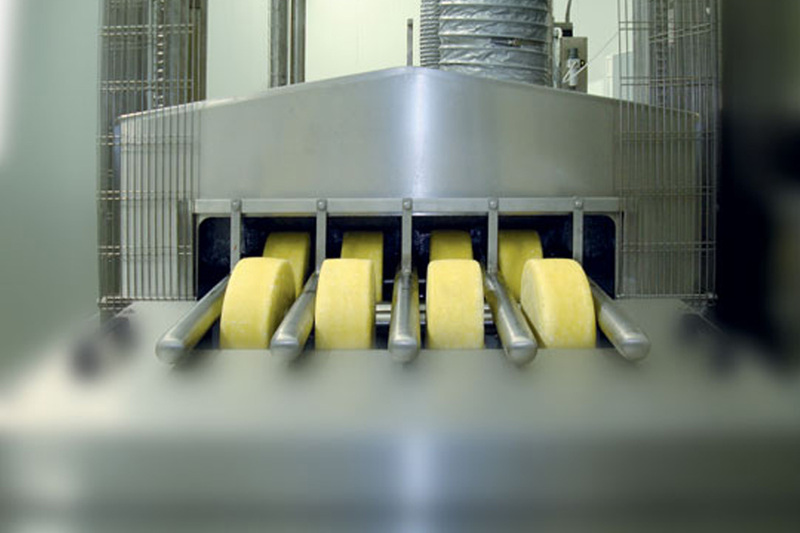 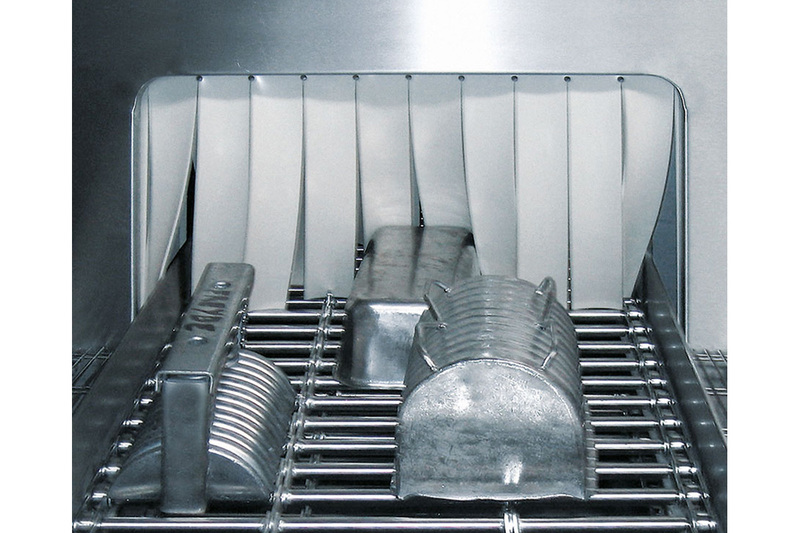 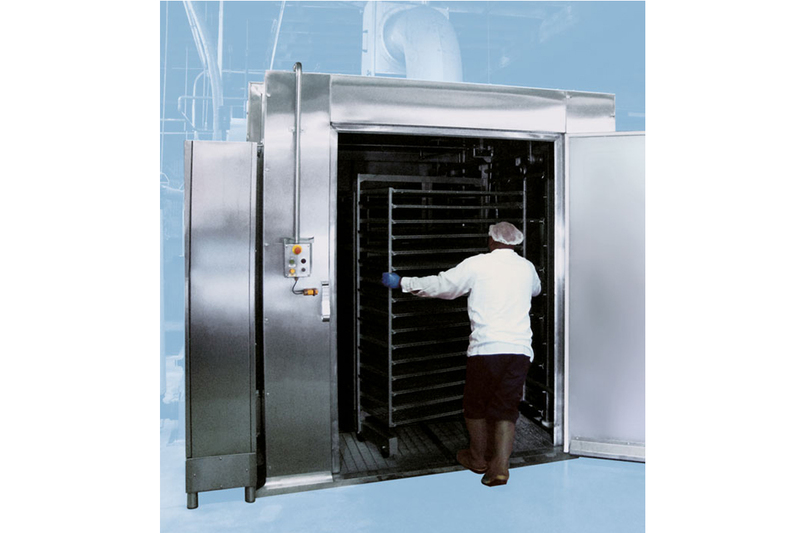 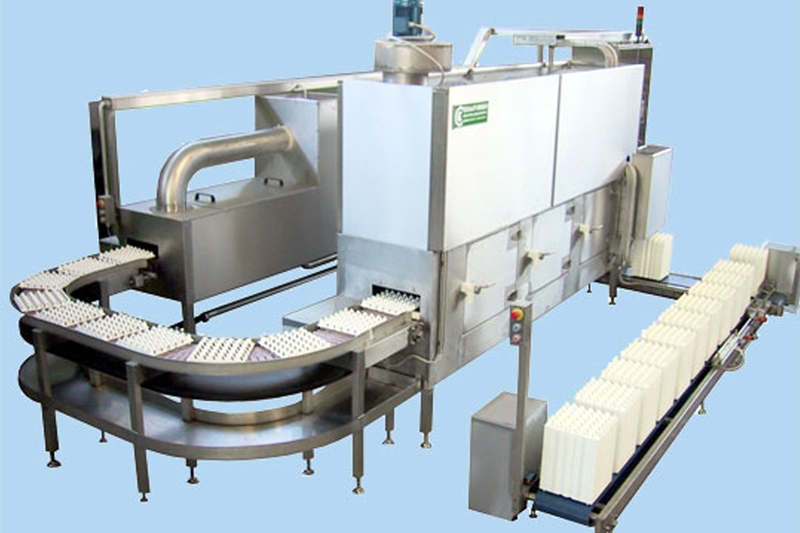 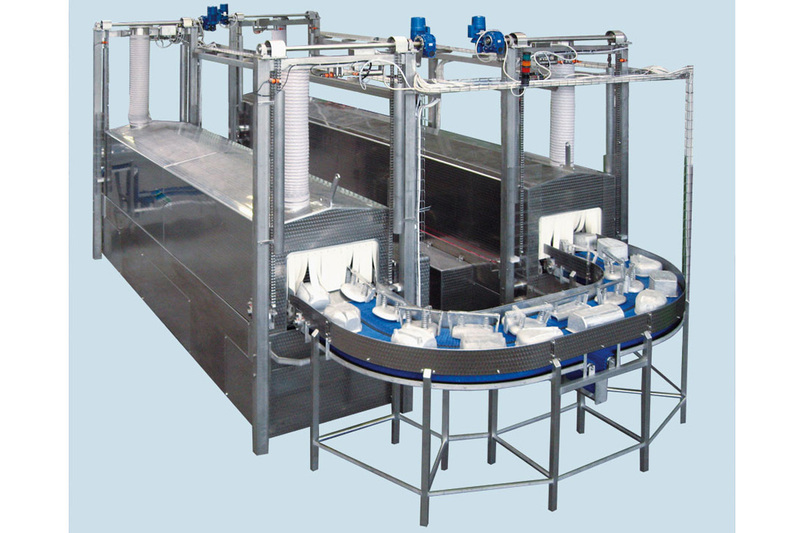 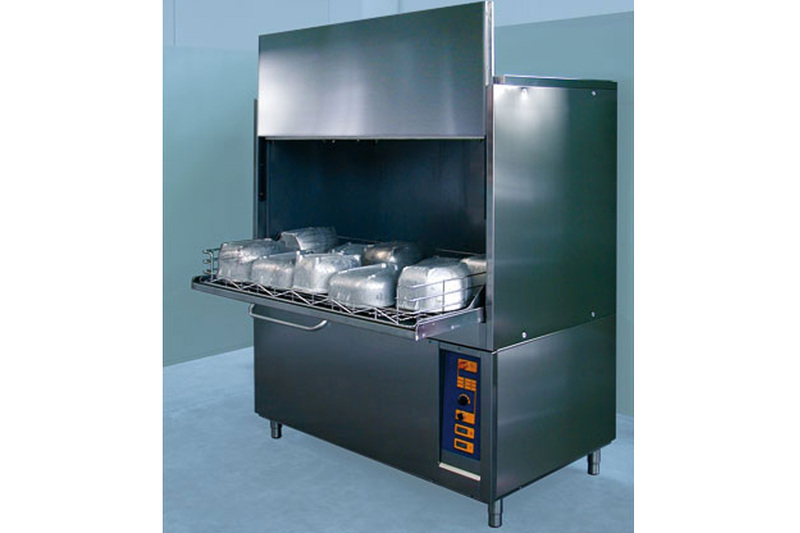 is with over 4000 sold washing machines the leader in the food industry.